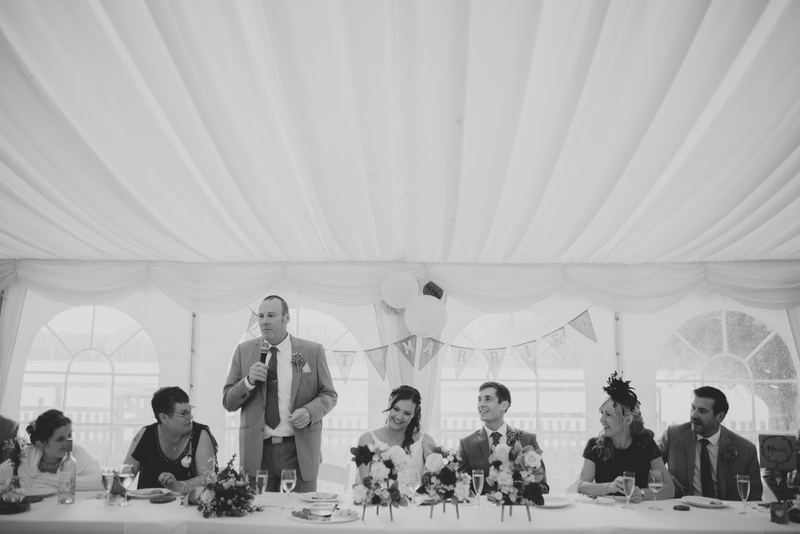 Welcoming the new Mr & Mrs Roff. 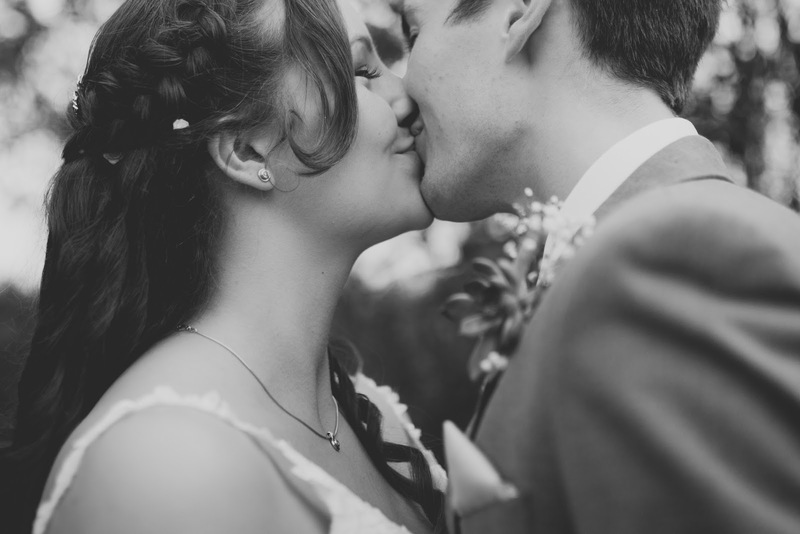 This darling couple got in touch with me at the start of the year. 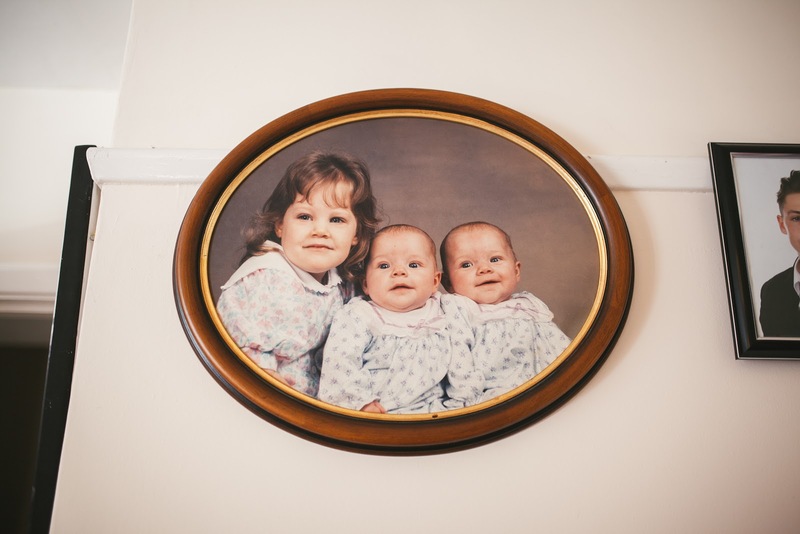 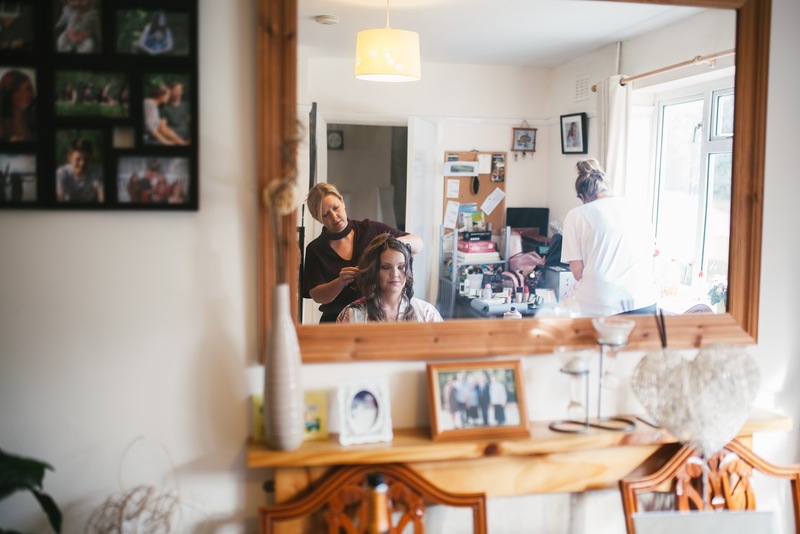 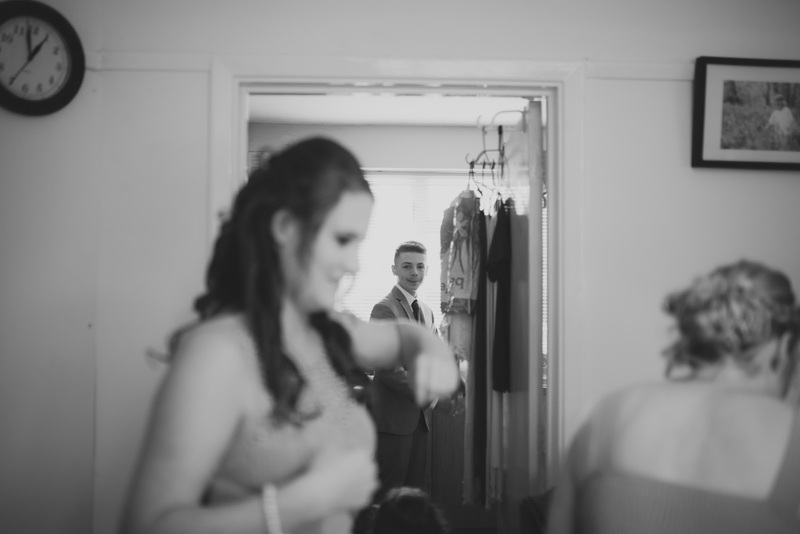 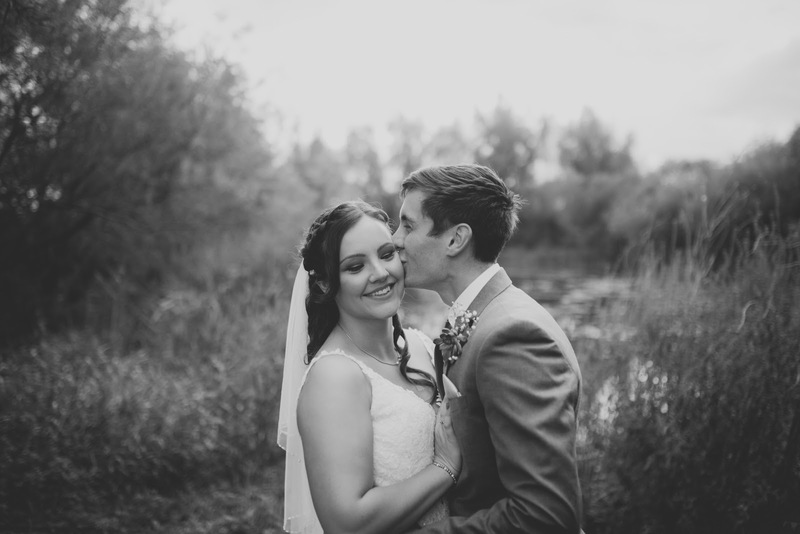 In fact they were my first booking as a wedding photographer and it was such an honour to capture their wedding day. 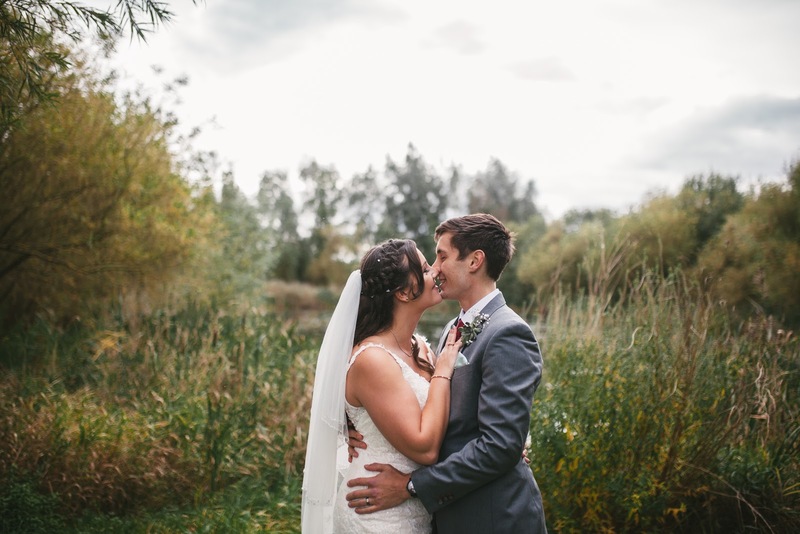 From start to finish I felt so welcome, not just as their photographer but as their friend as well. 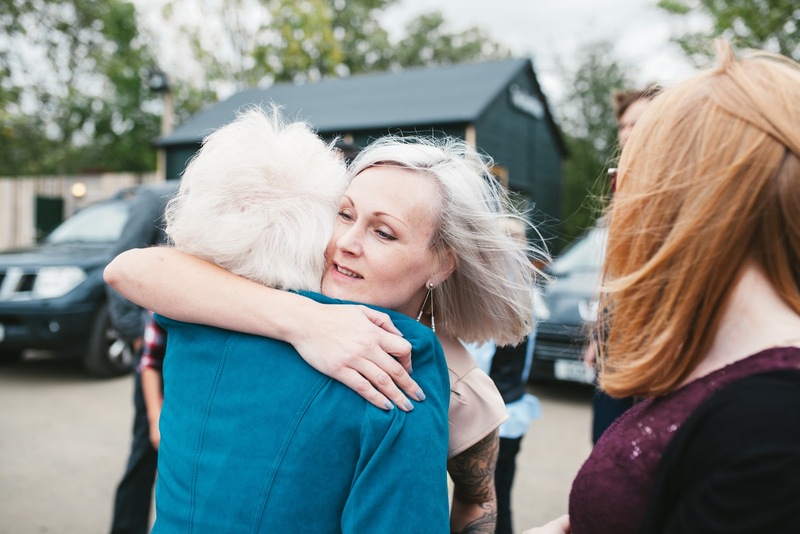 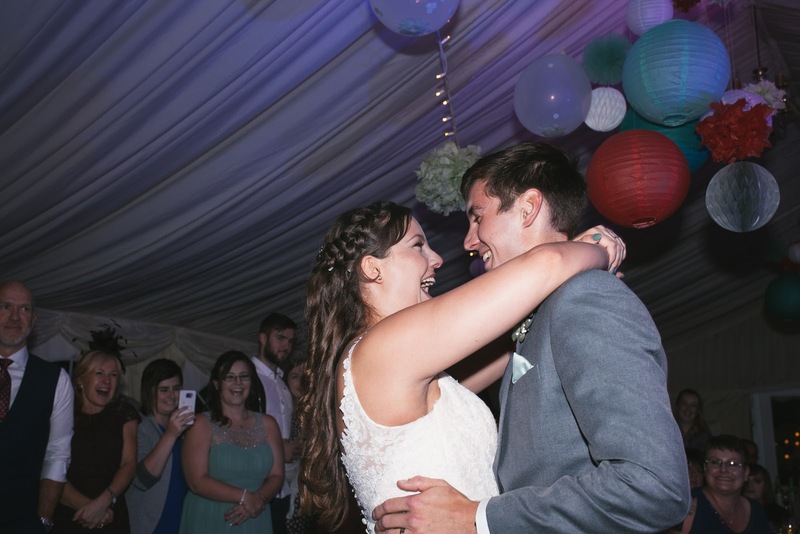 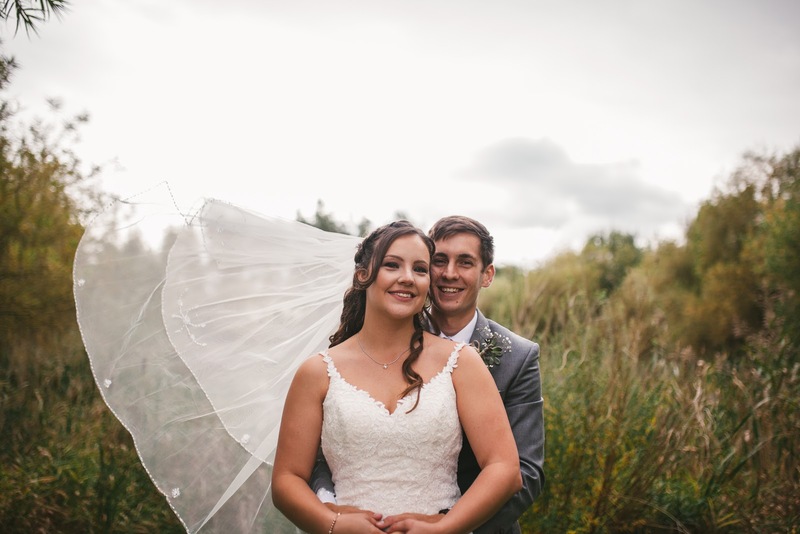 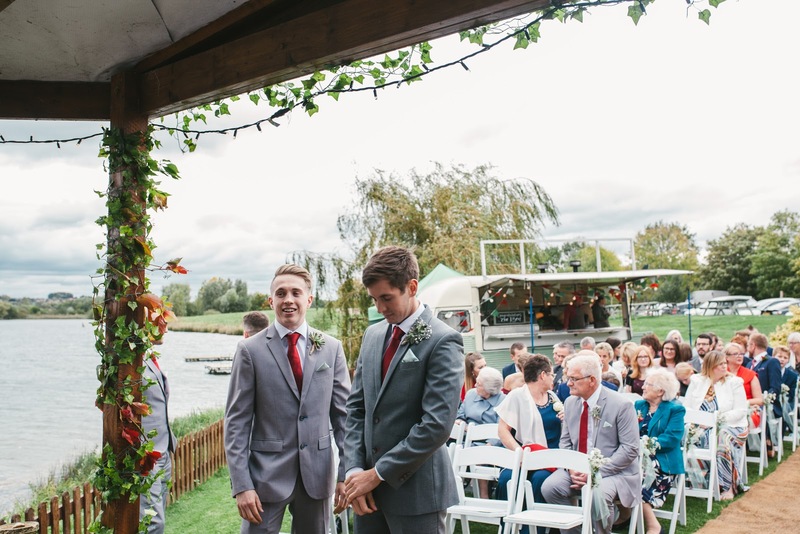 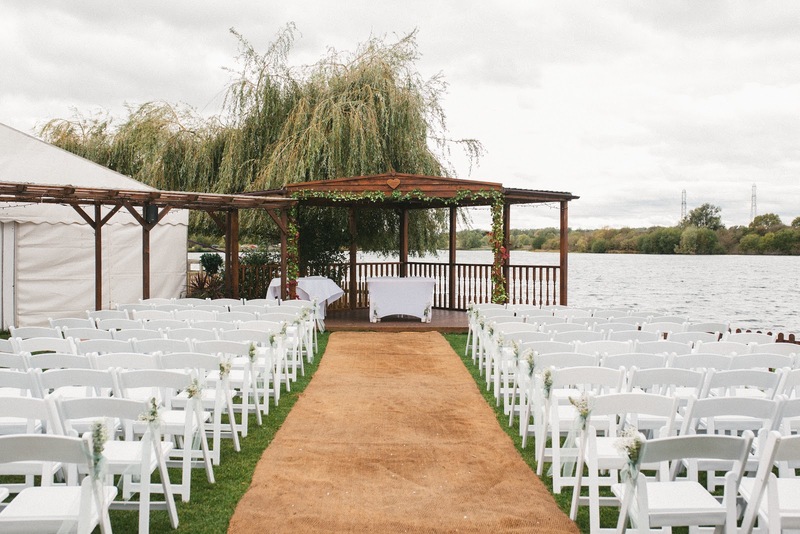 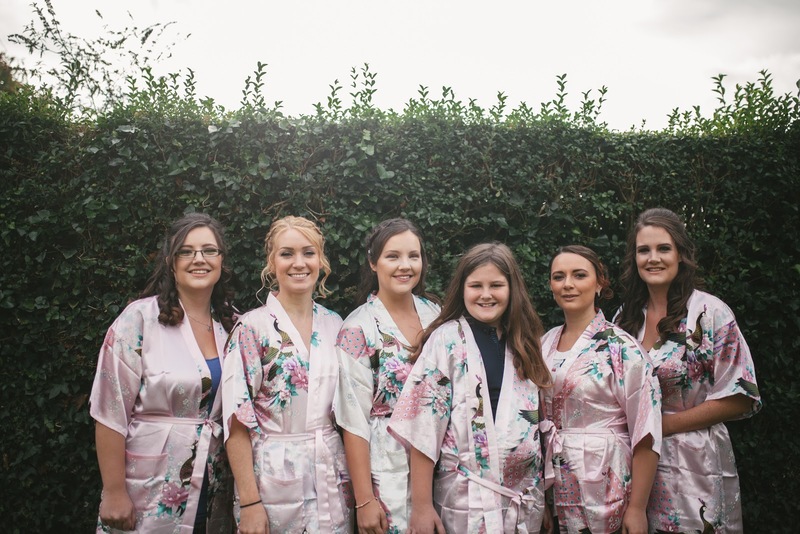 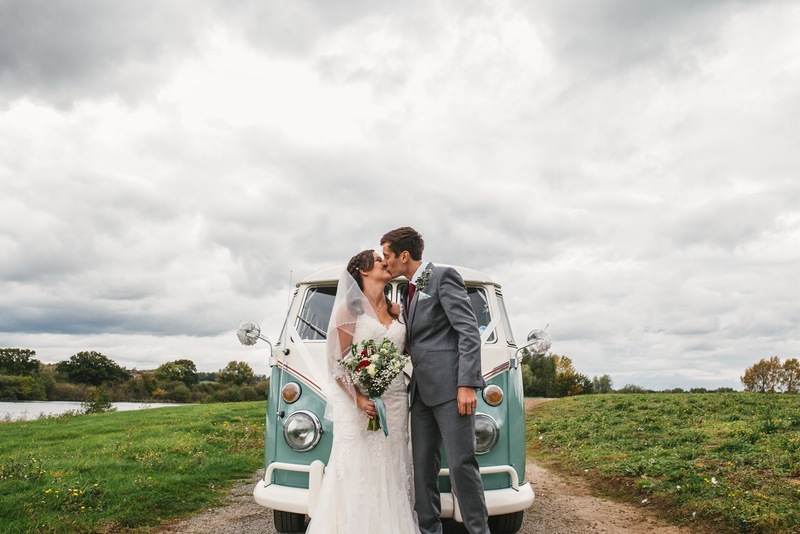 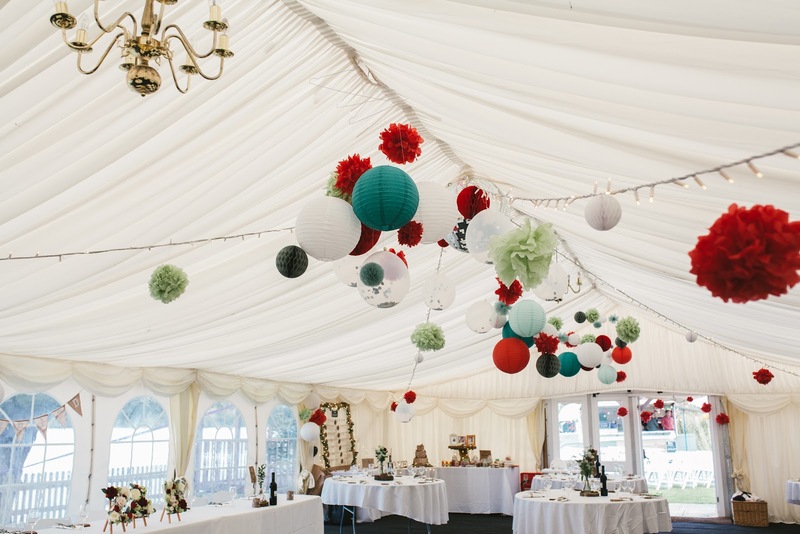 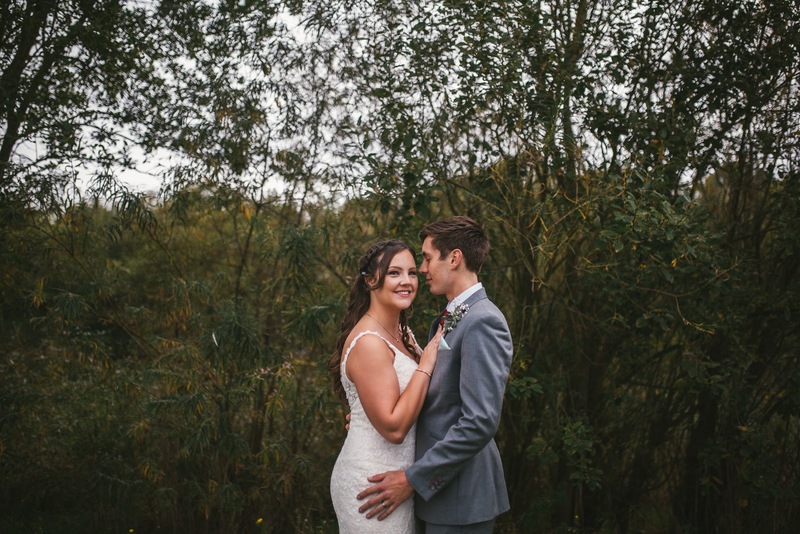 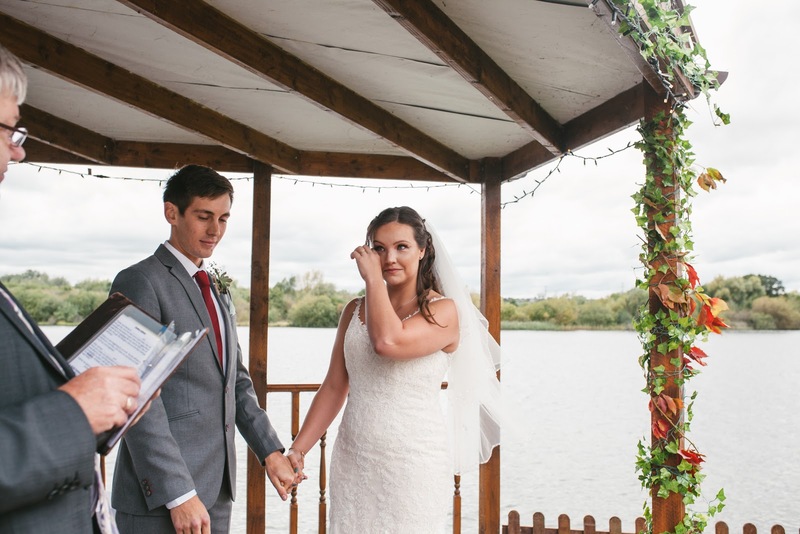 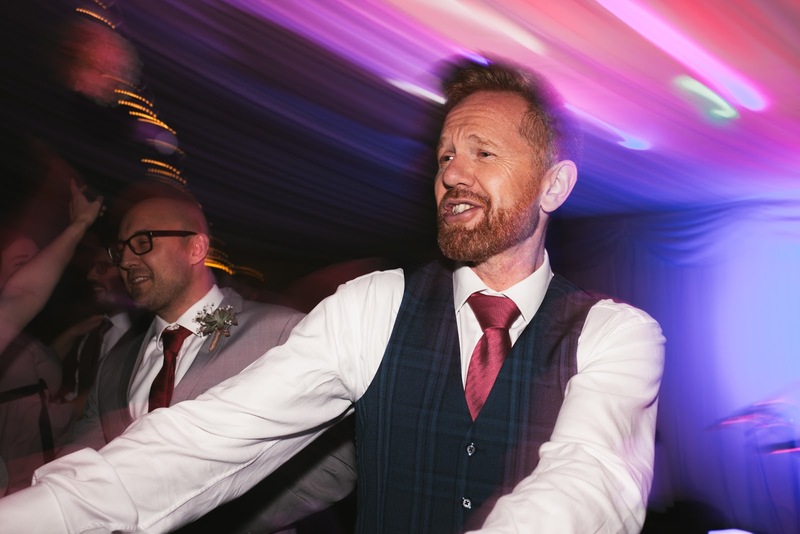 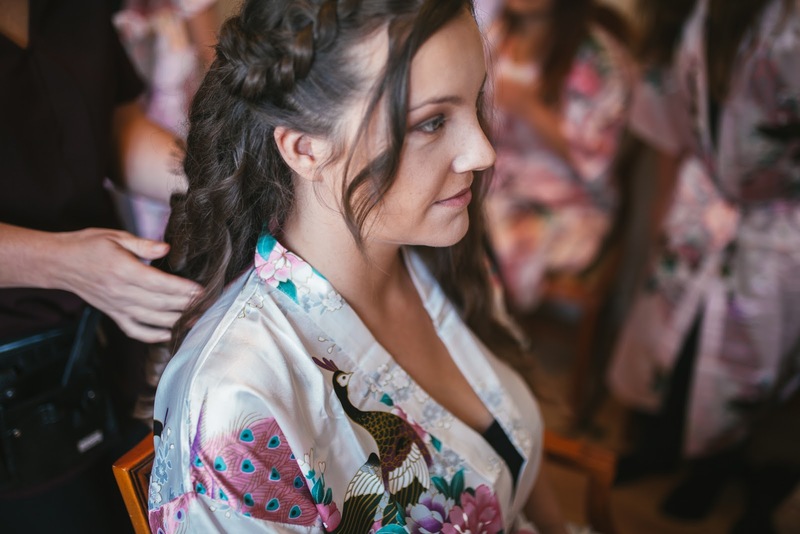 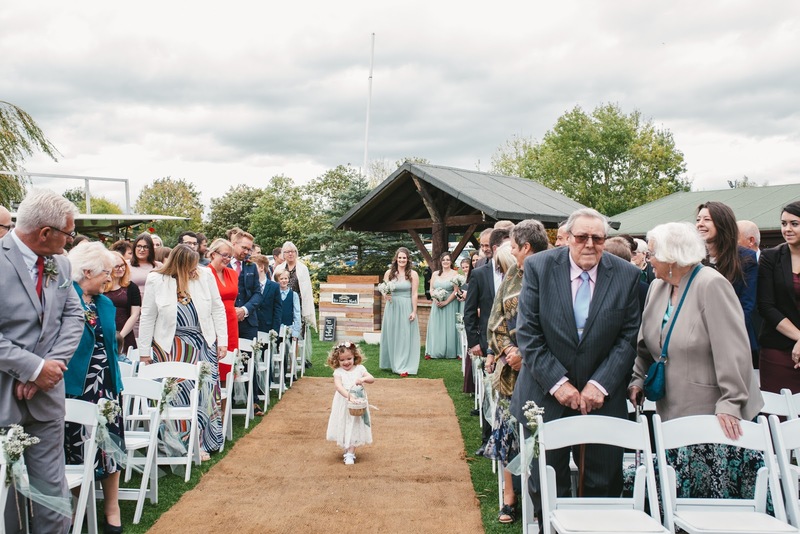 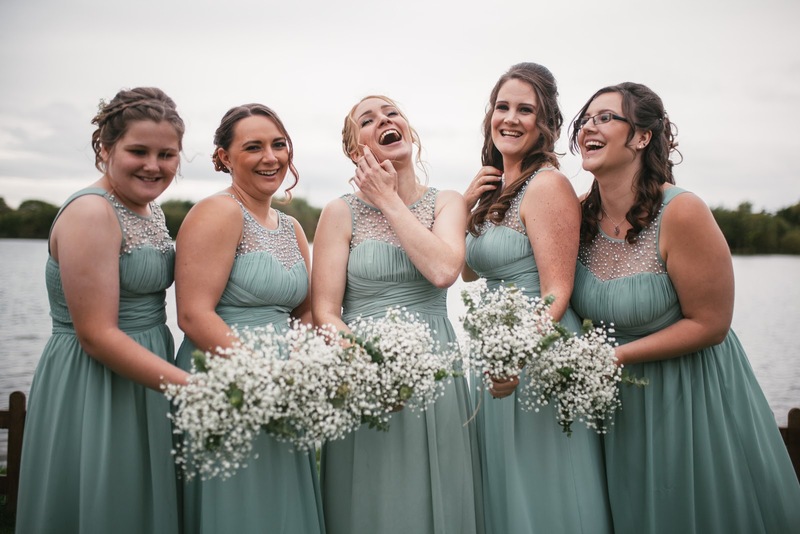 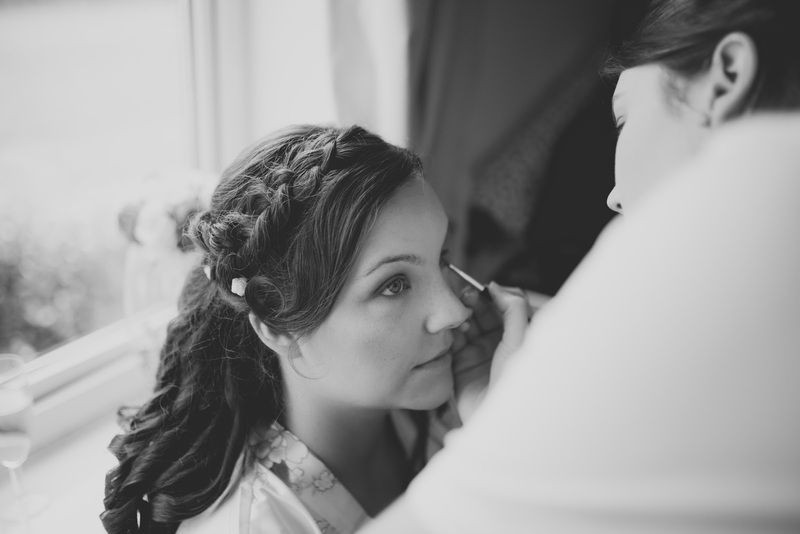 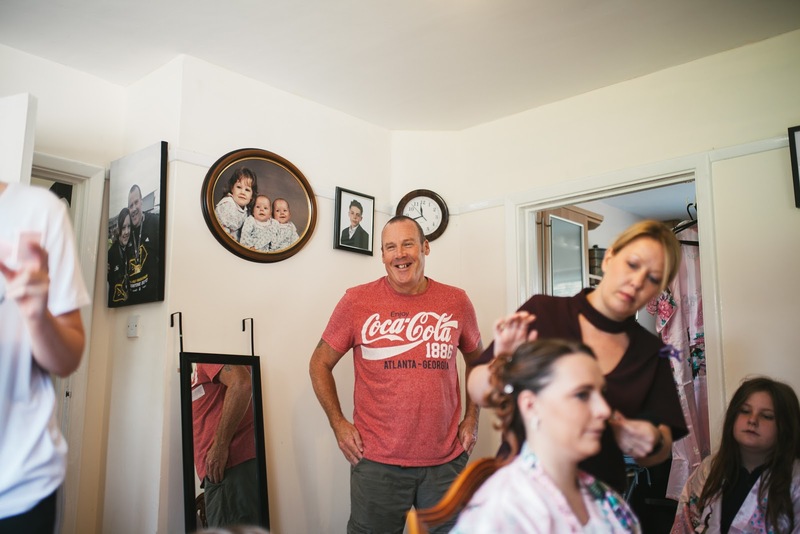 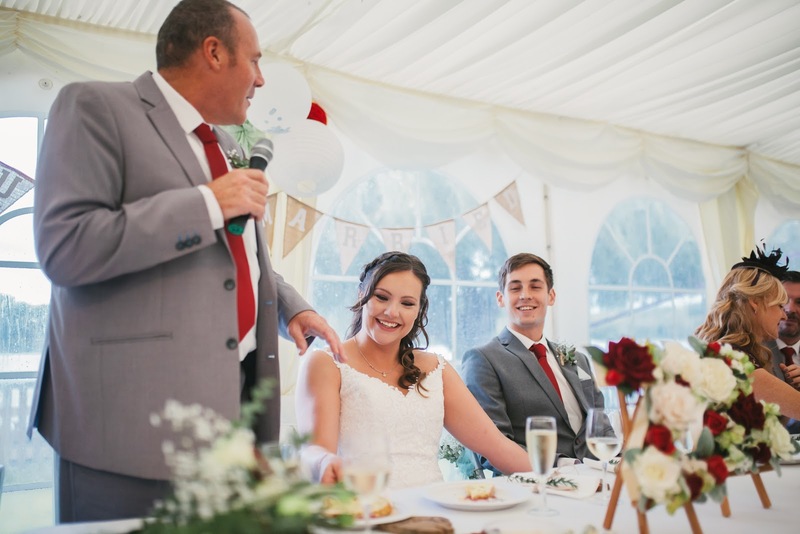 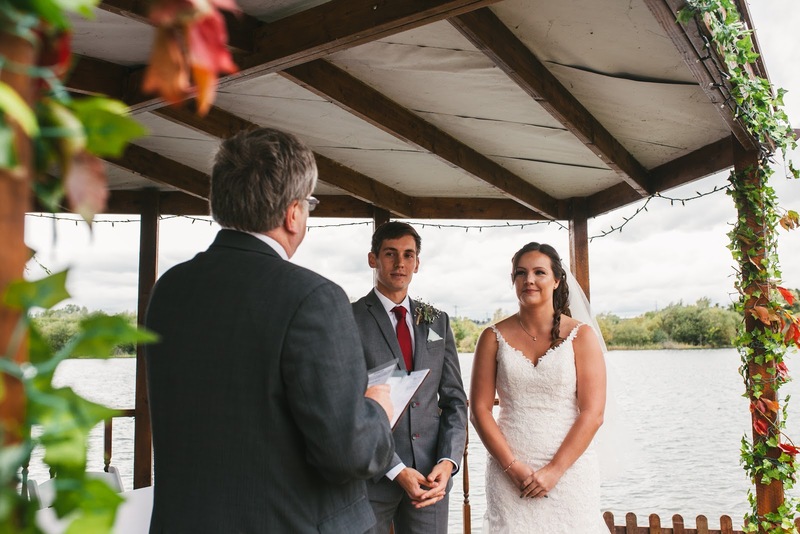 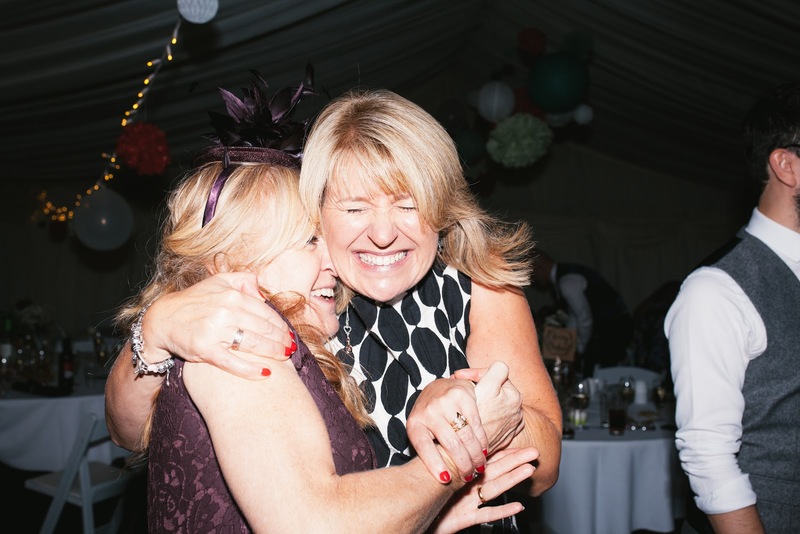 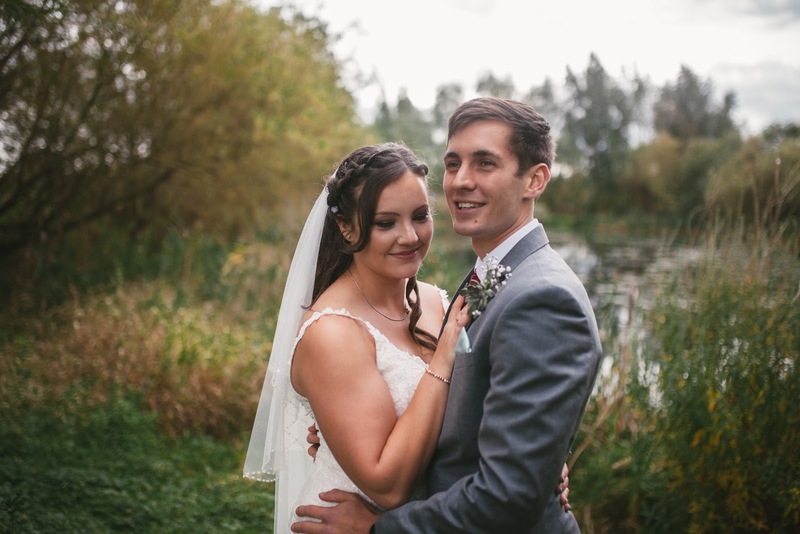 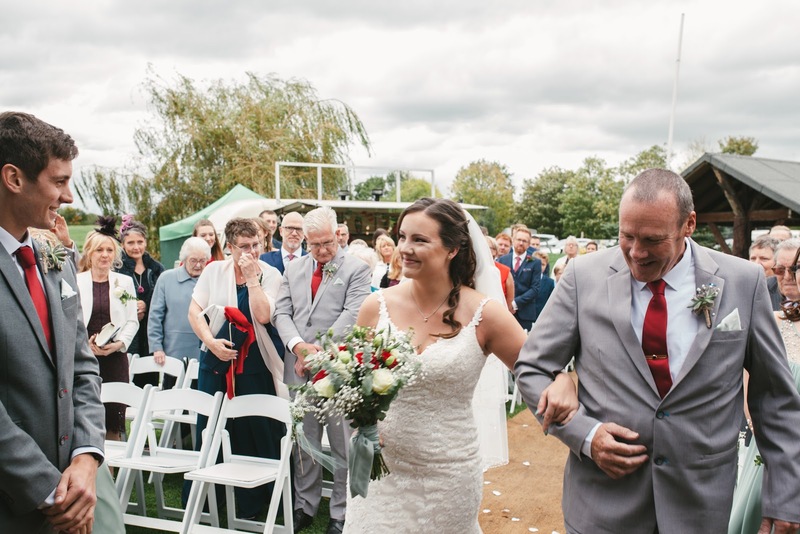 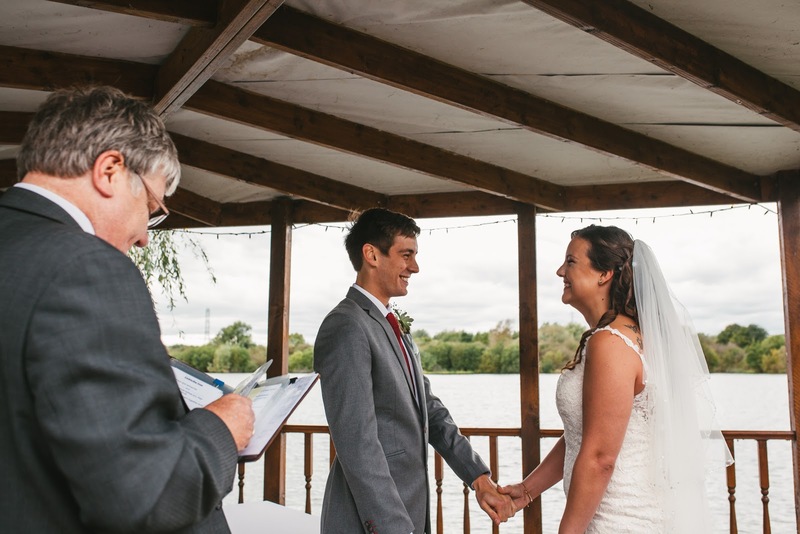 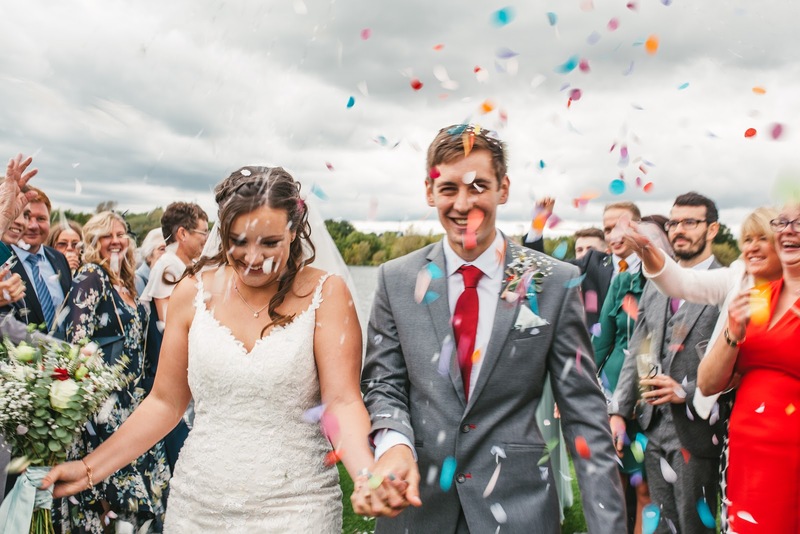 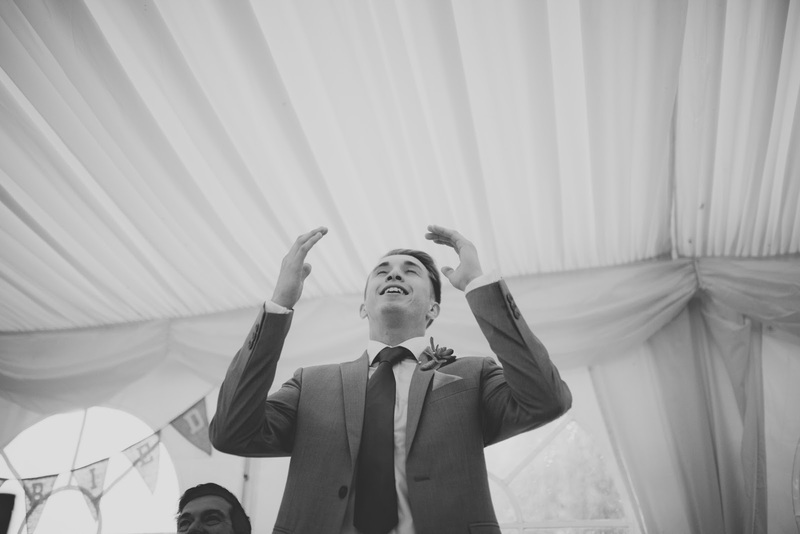 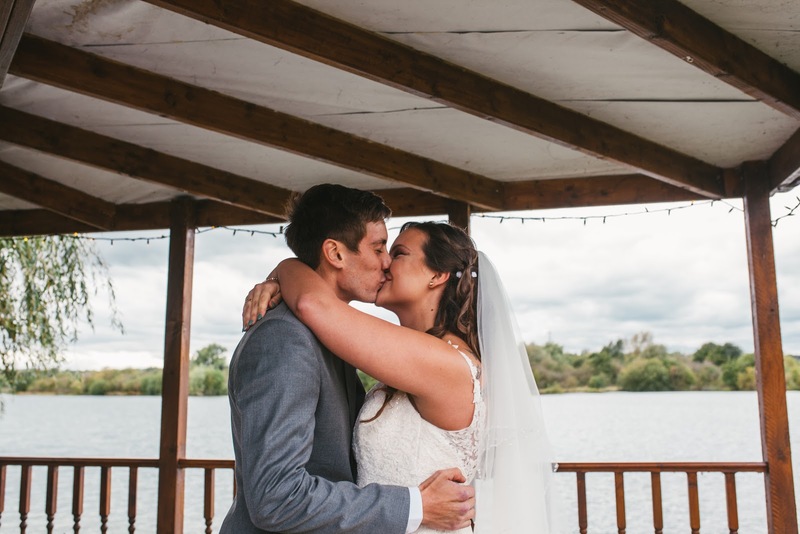 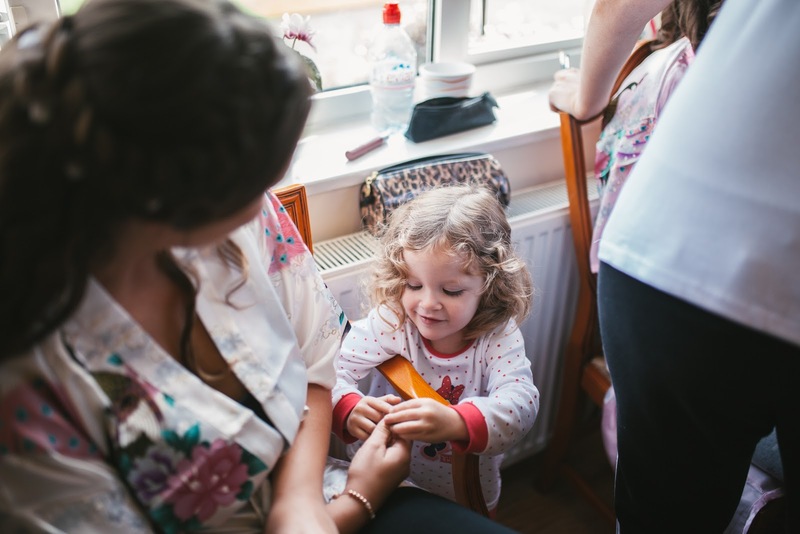 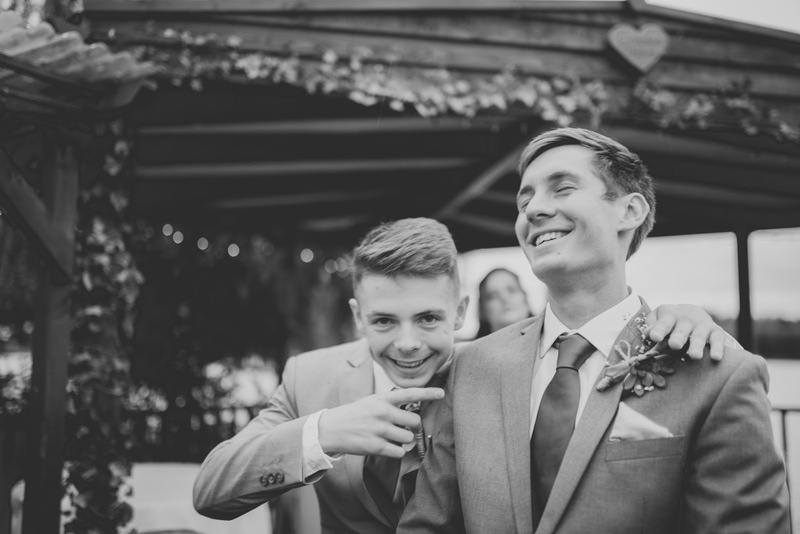 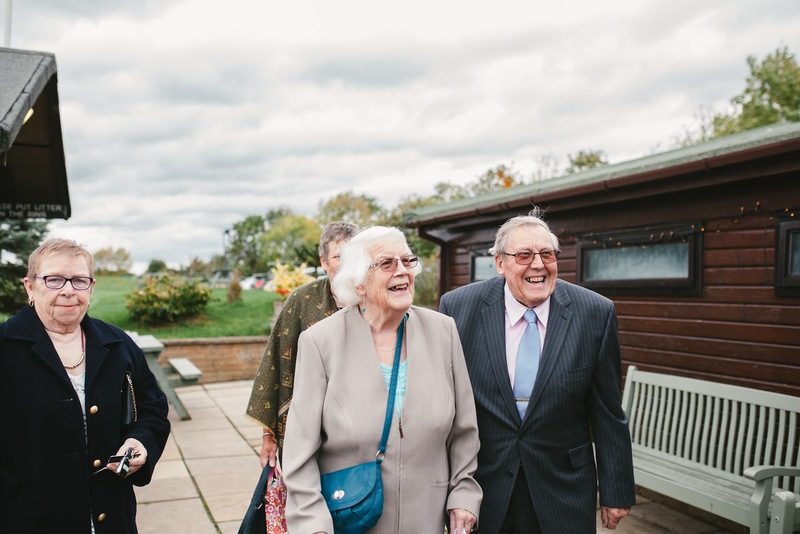 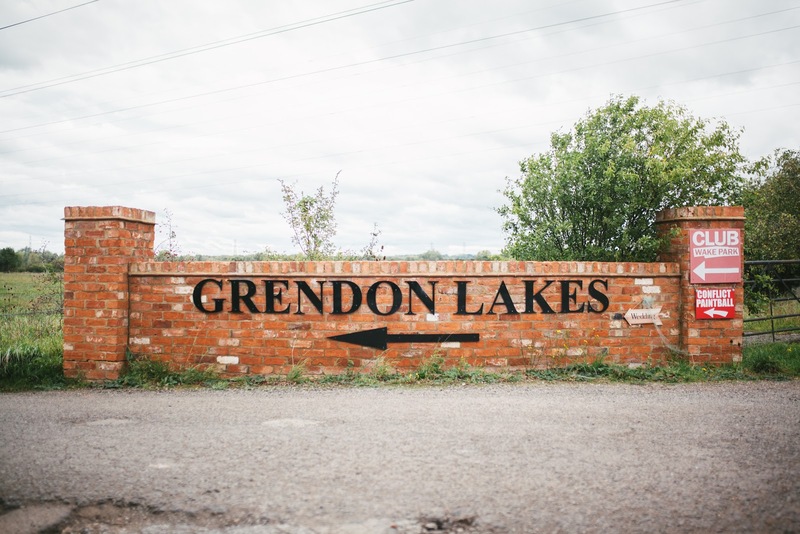 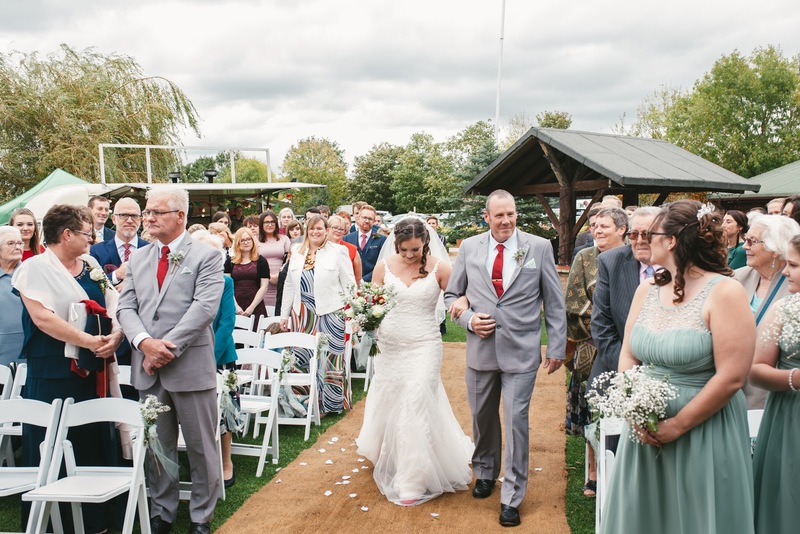 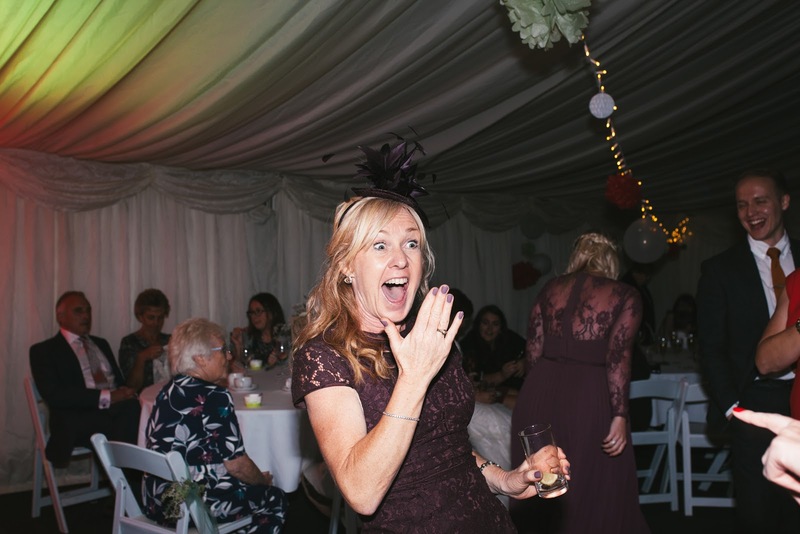 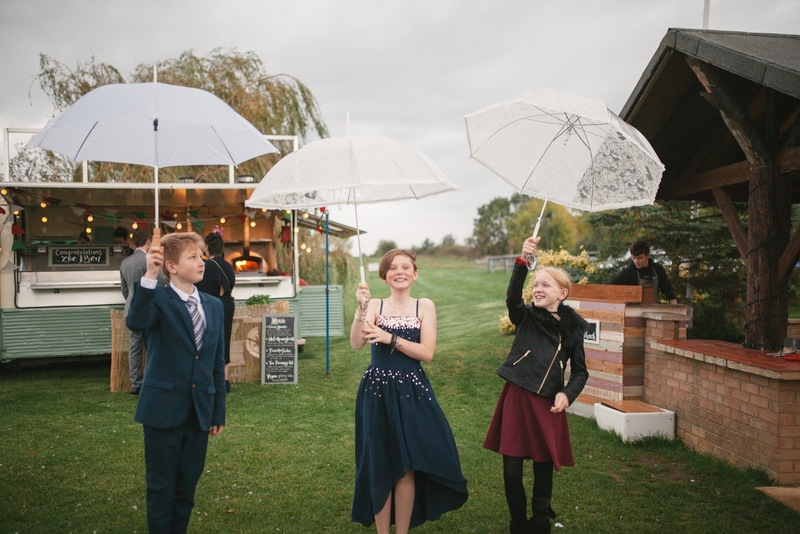 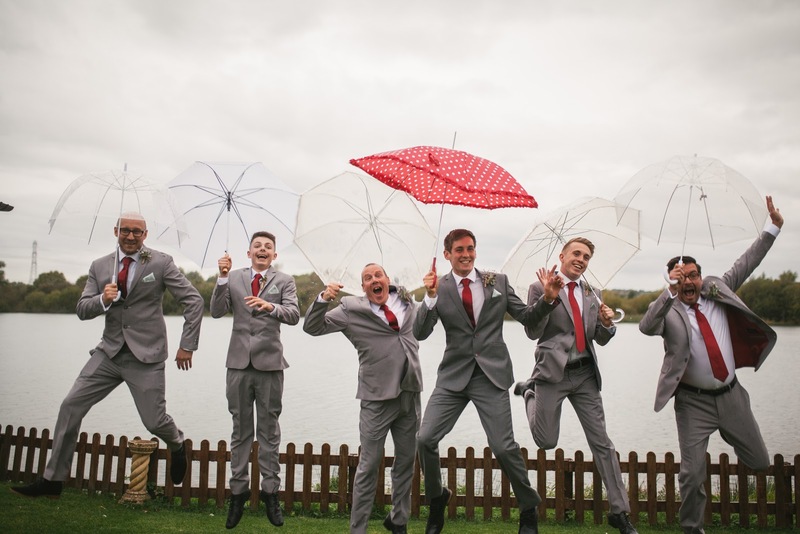 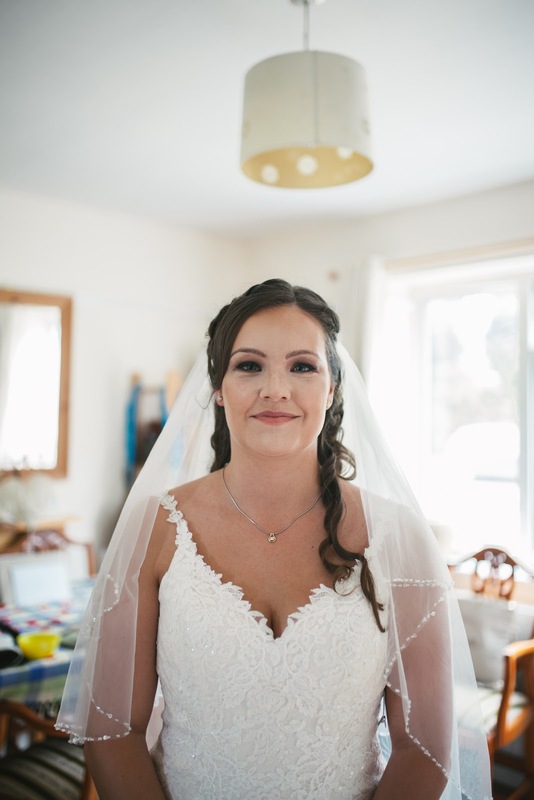 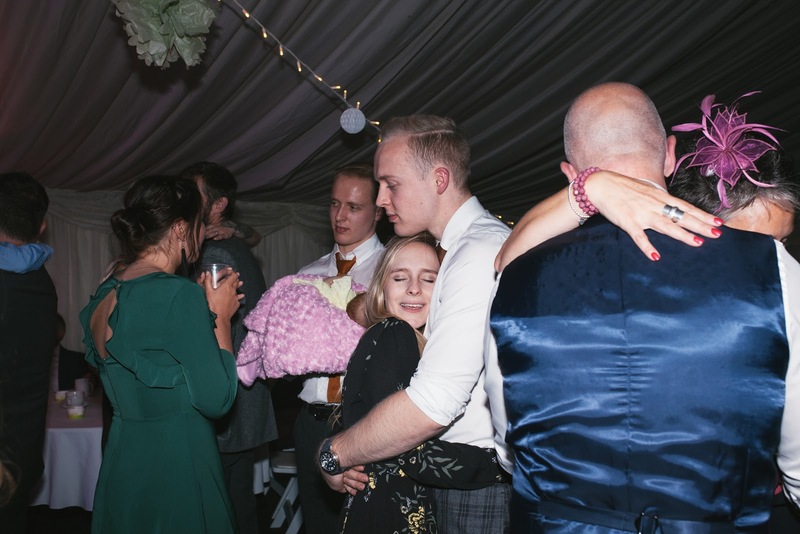 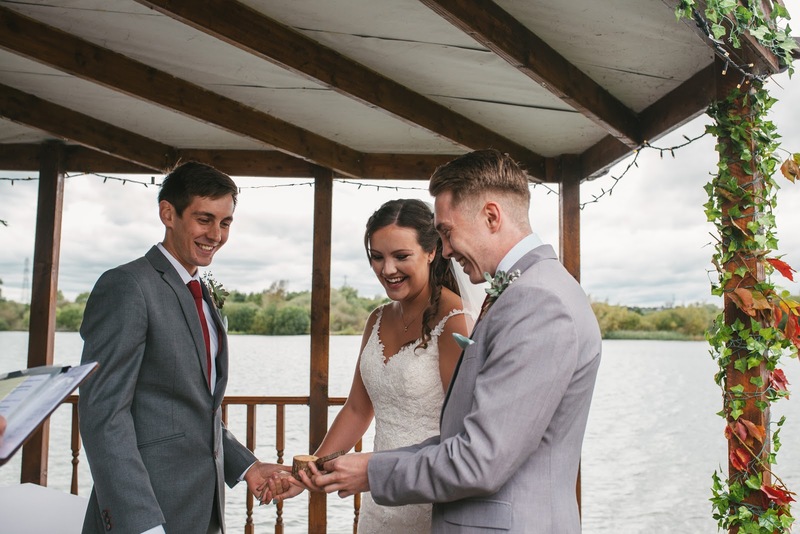 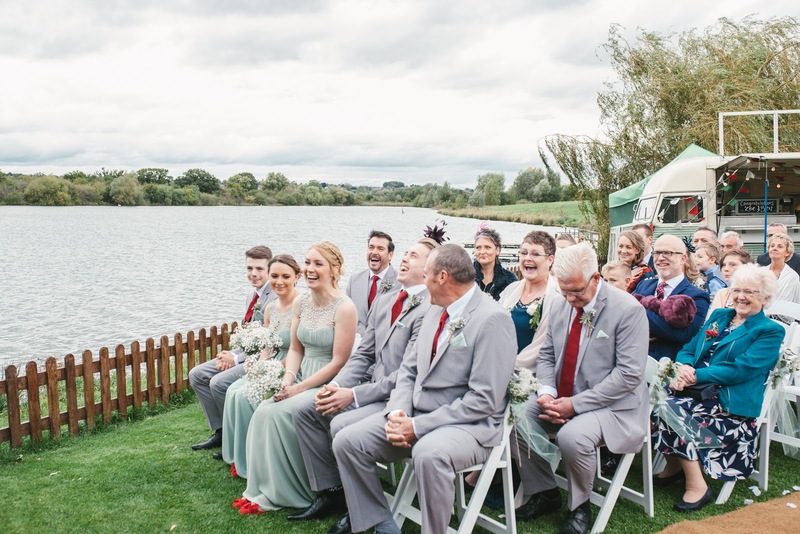 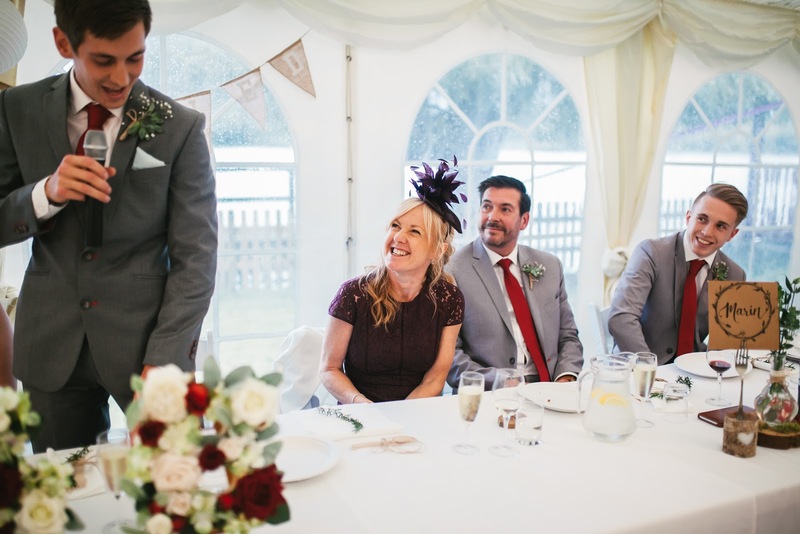 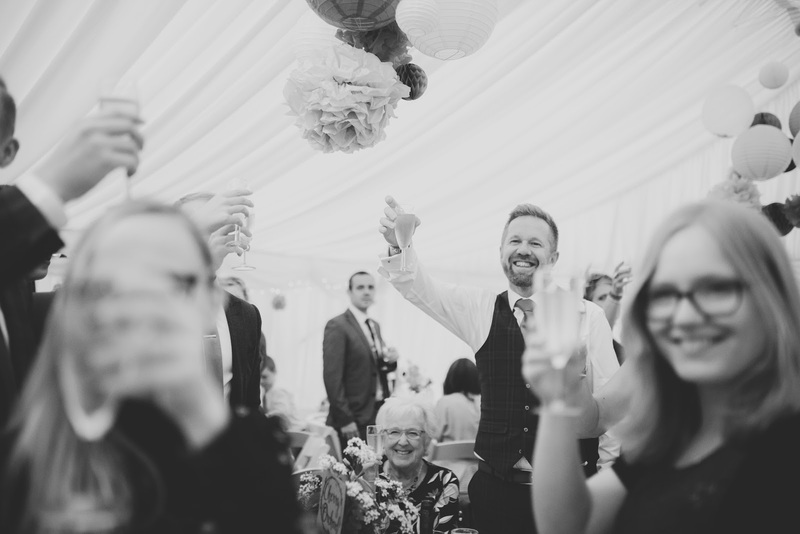 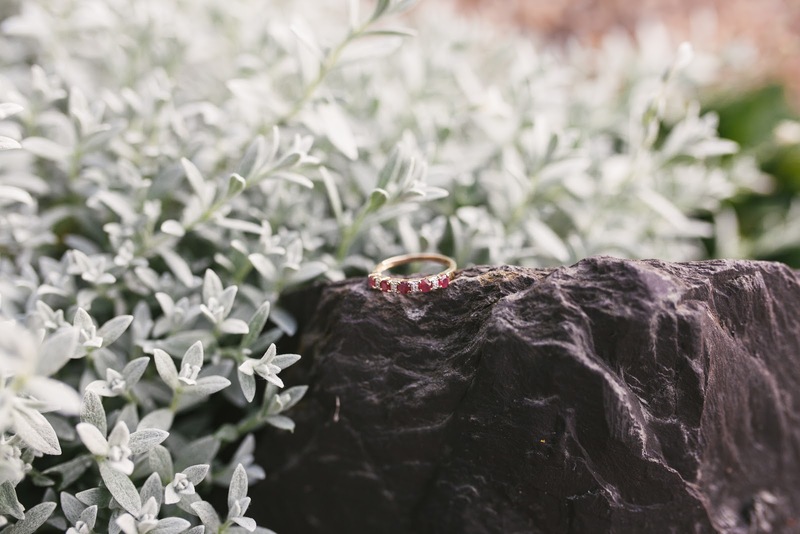 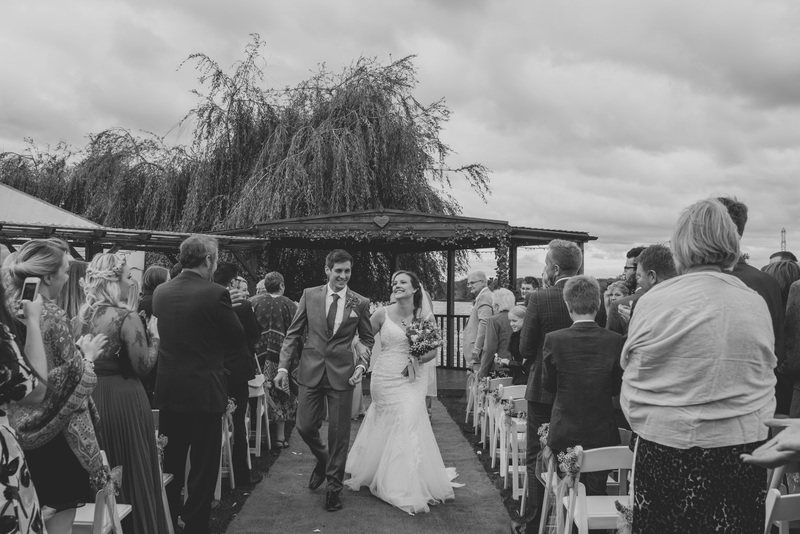 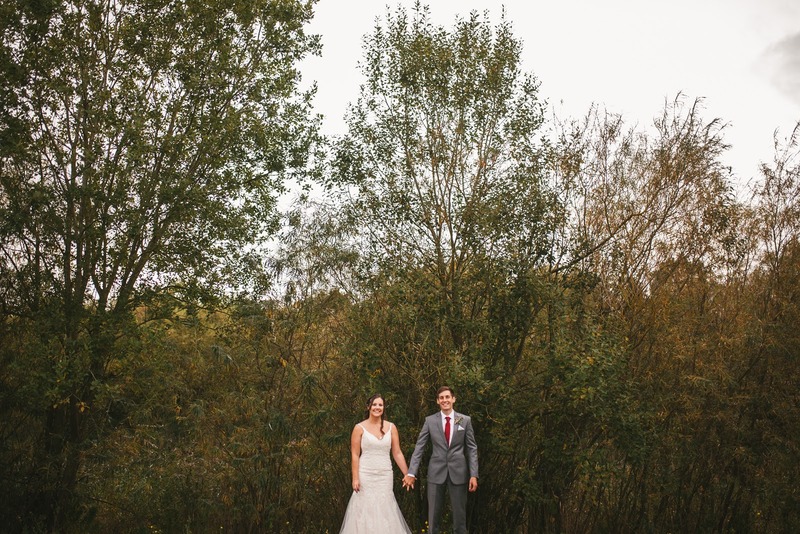 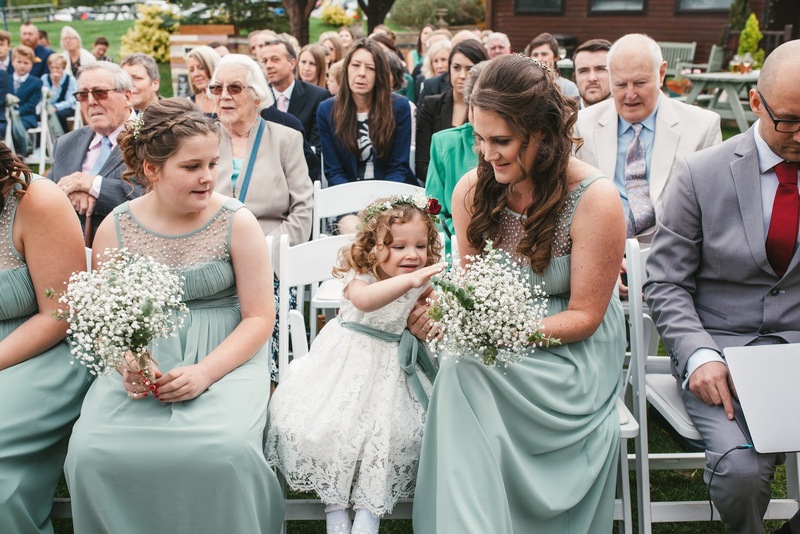 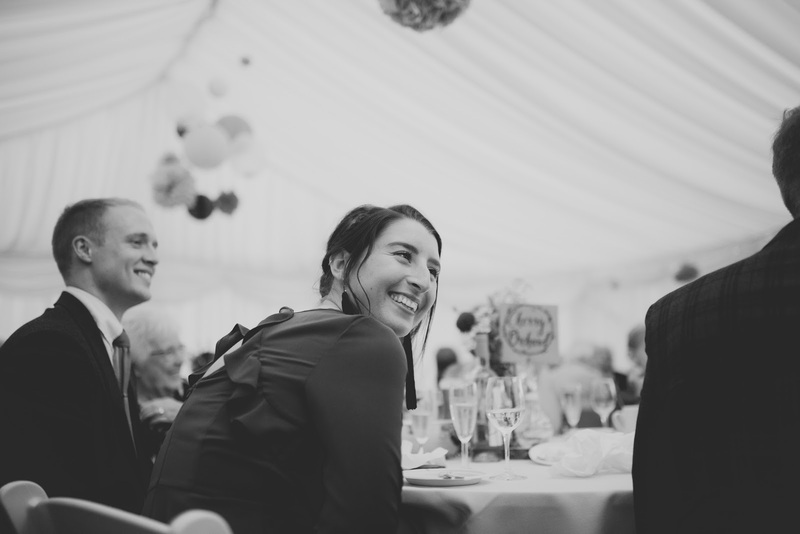 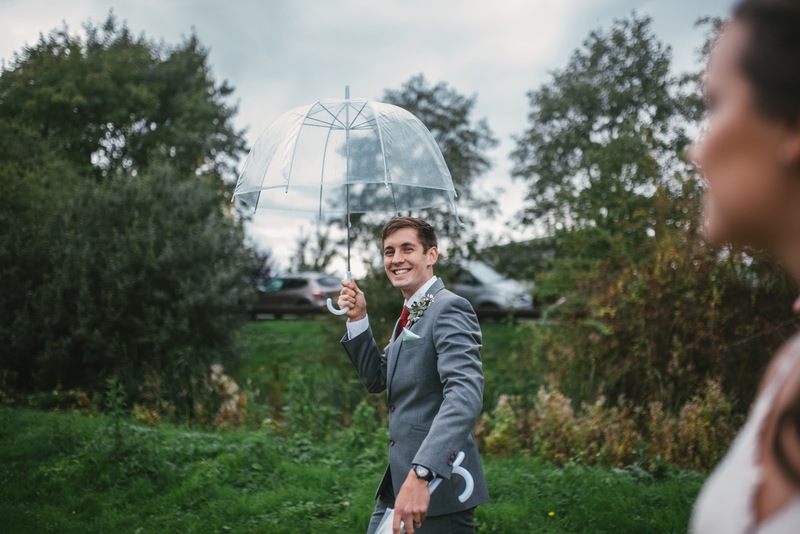 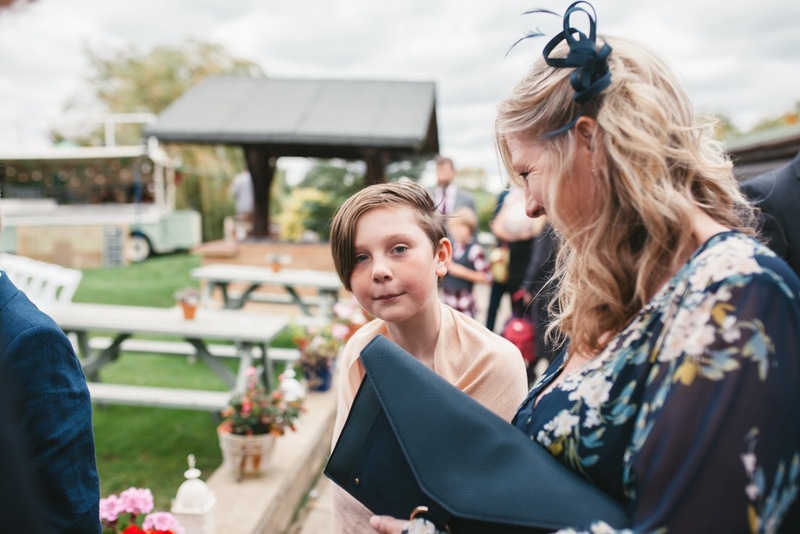 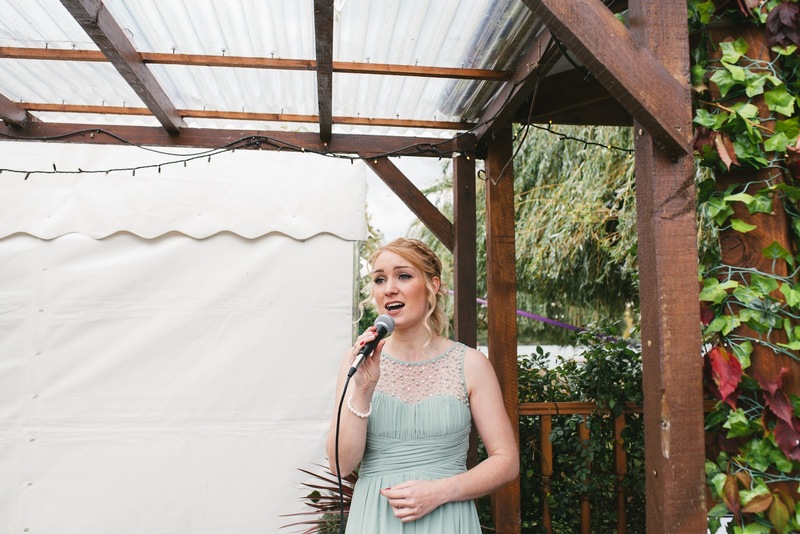 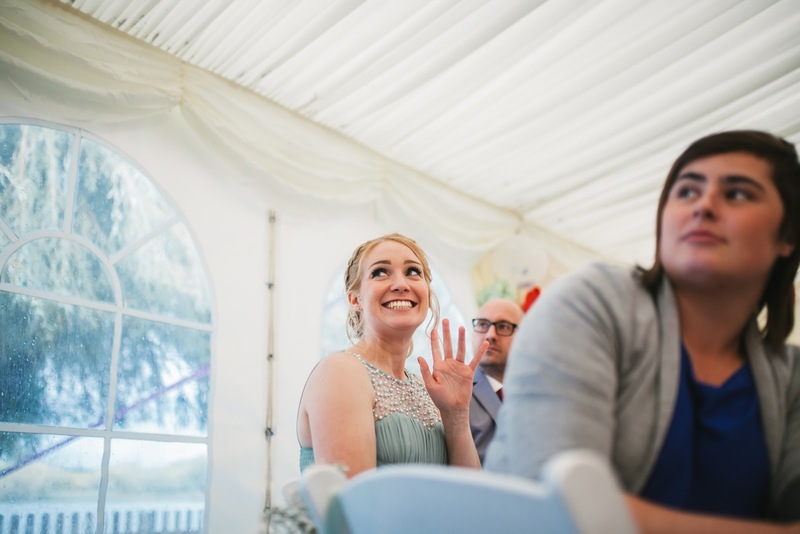 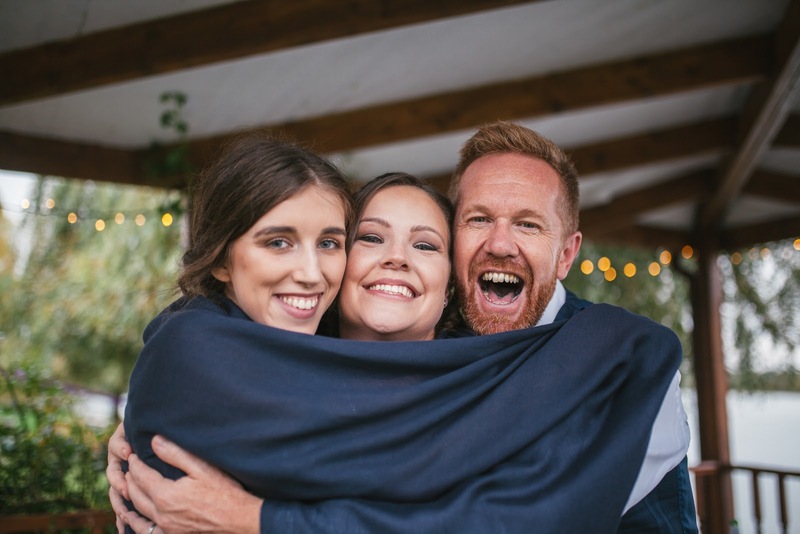 Set in the beautiful Northamptonshire countryside and a lakeside venue called Grendon Lakes, they married by the lake side. 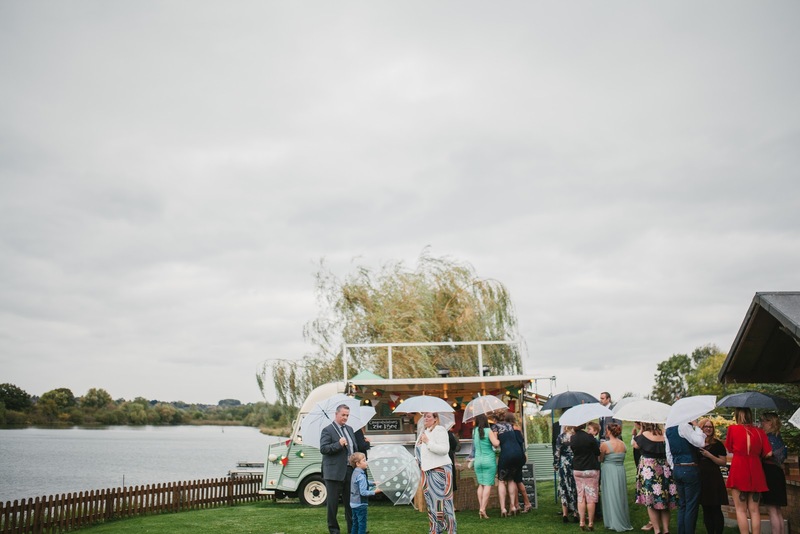 Cold and wish signs of rain the couple didn't let this ruin their outside wedding and all the guests huddled together to watch as they said their I dos. 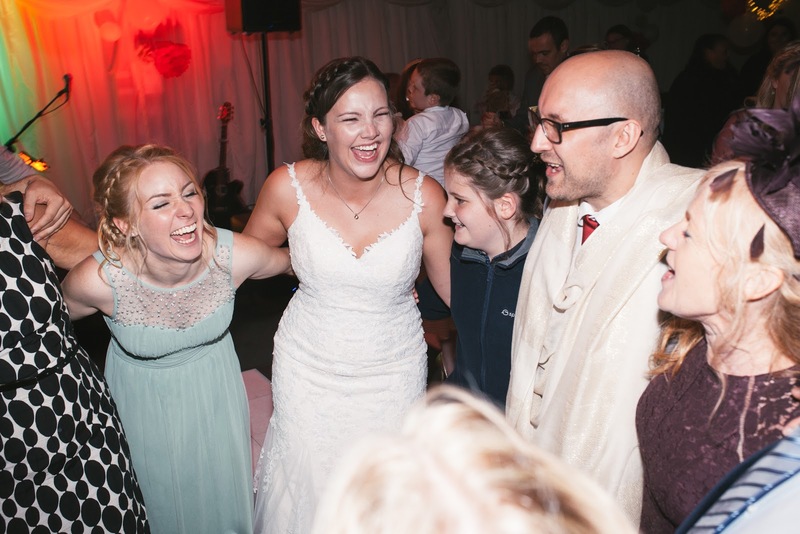 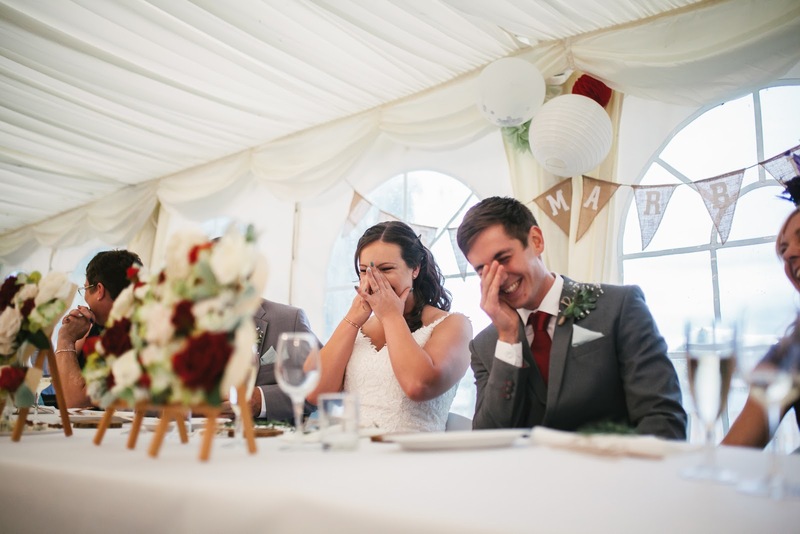 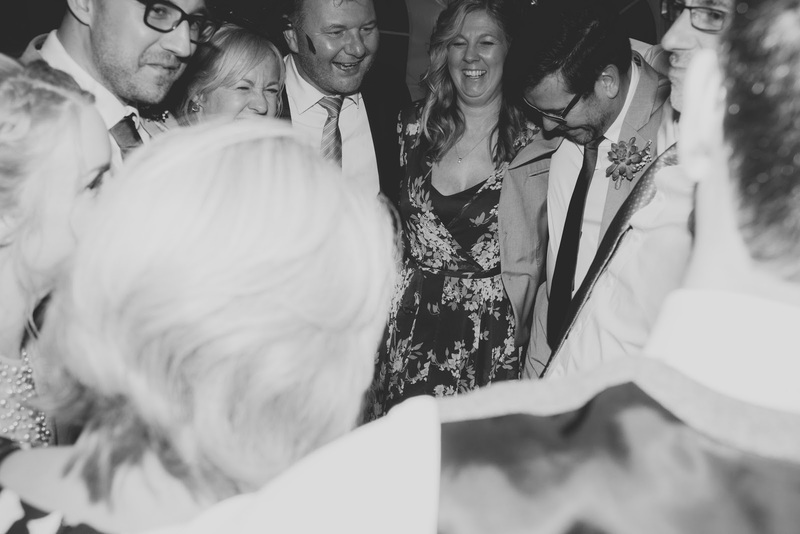 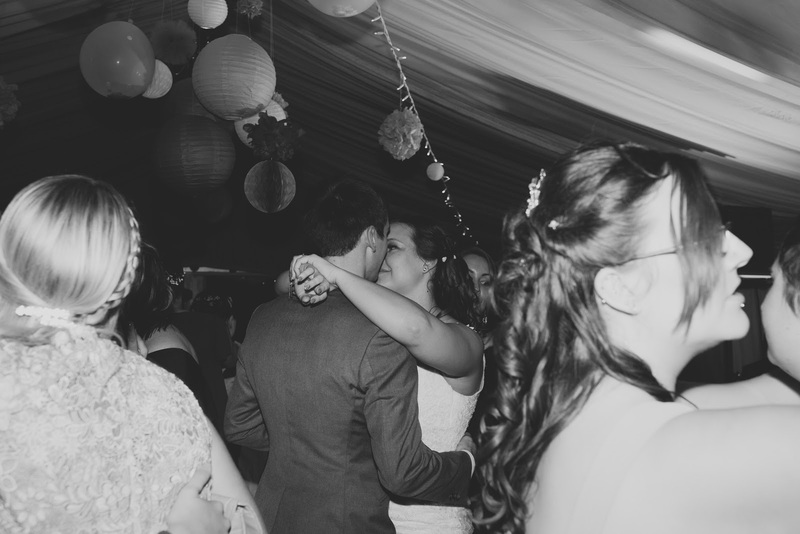 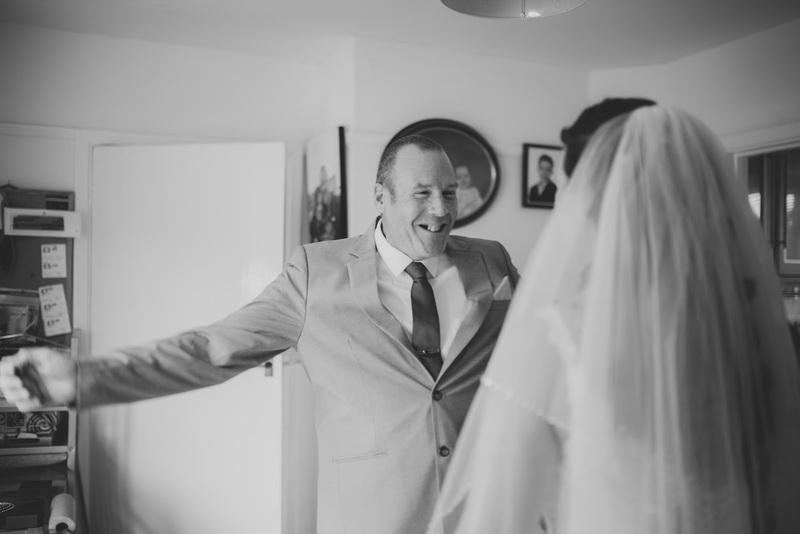 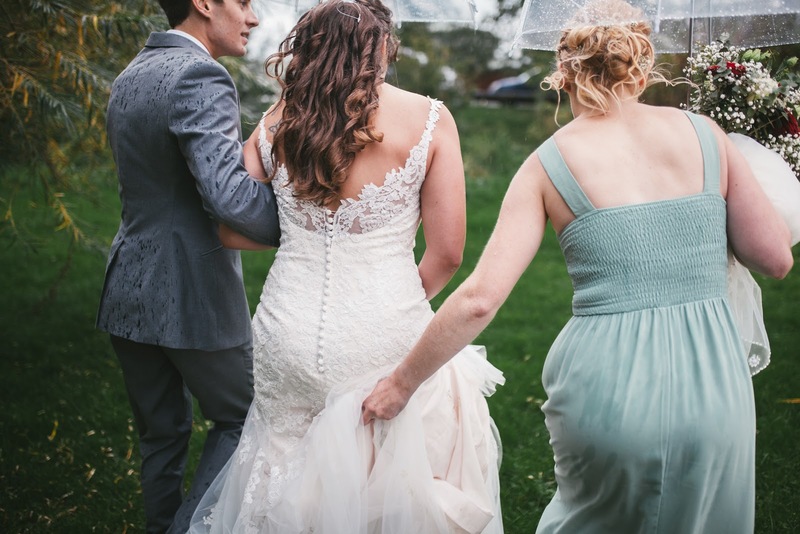 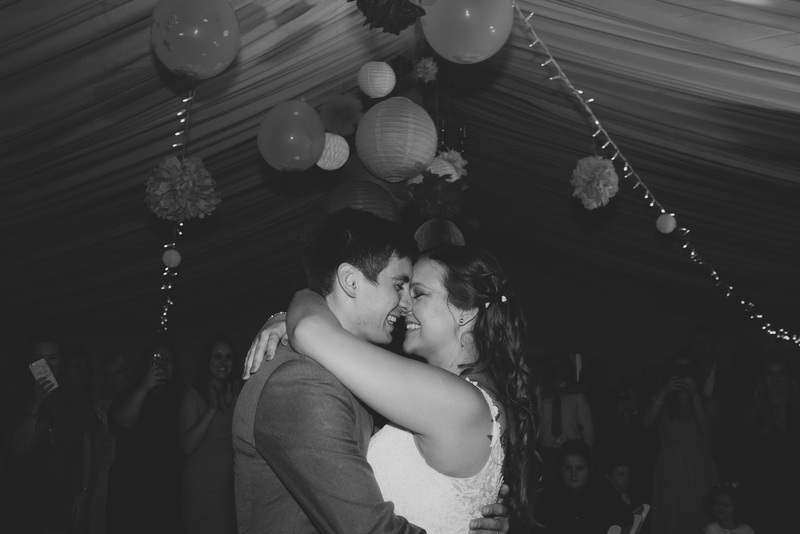 A wonderful ceremony of giggles, tears and smiles and it didn't stop there. 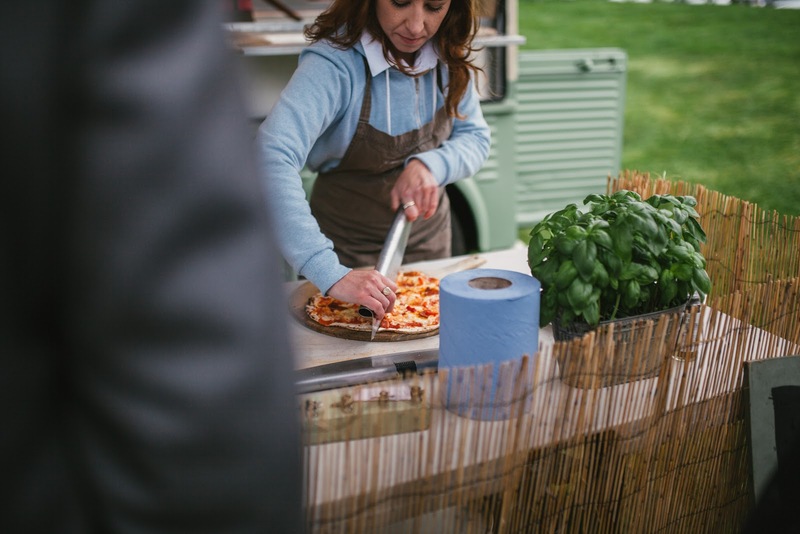 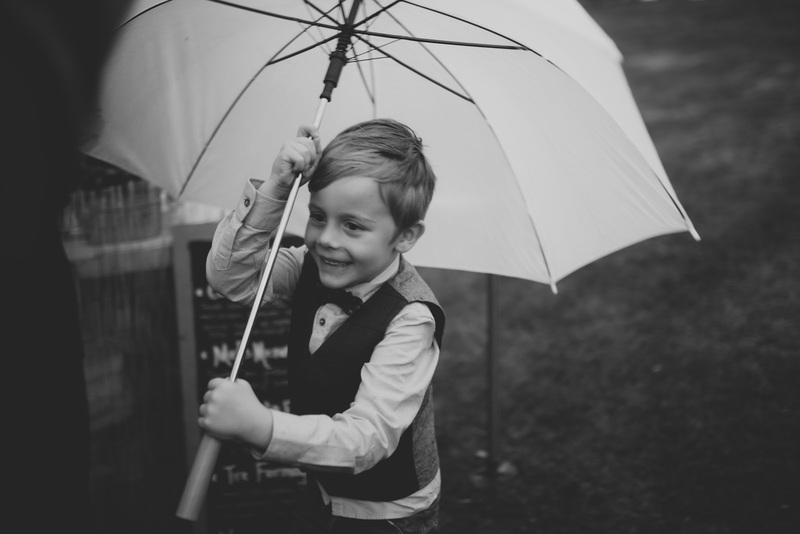 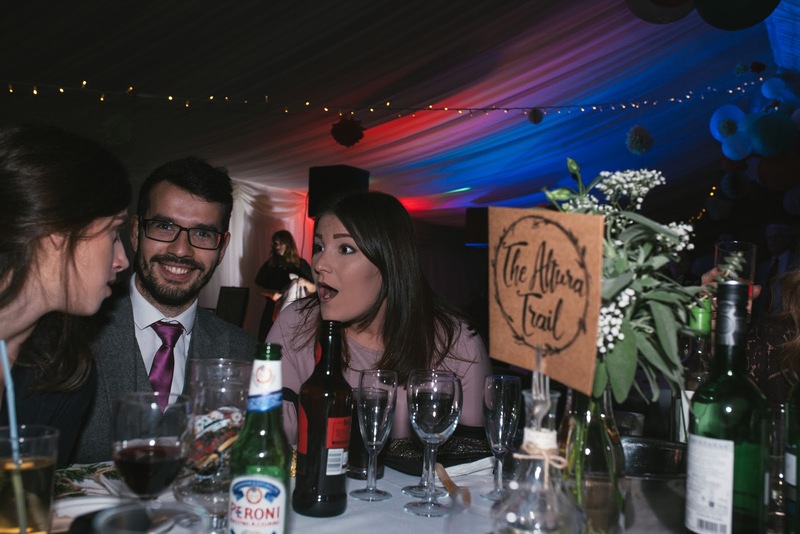 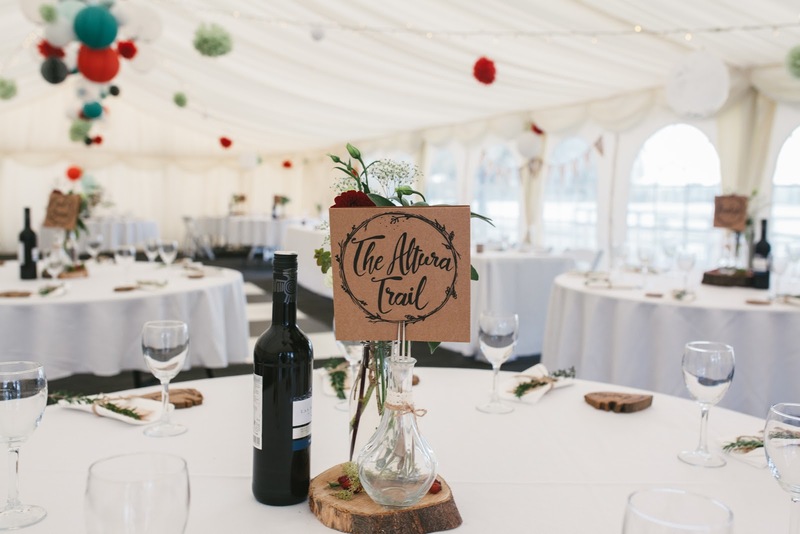 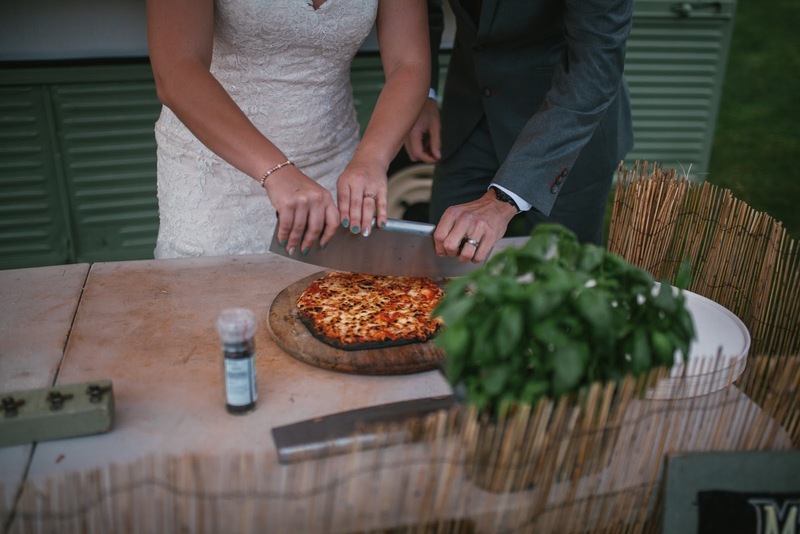 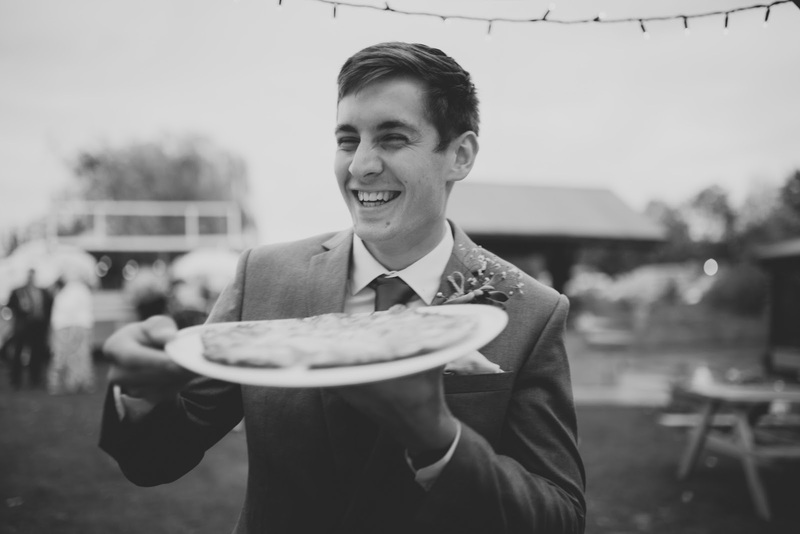 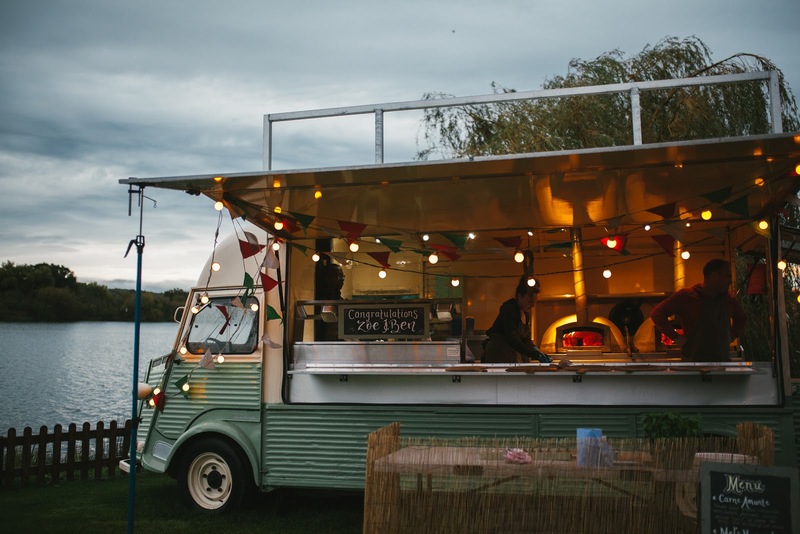 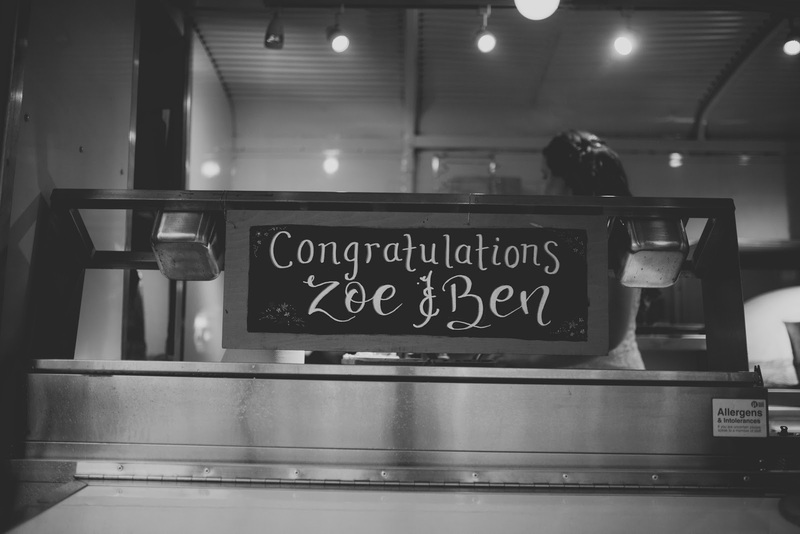 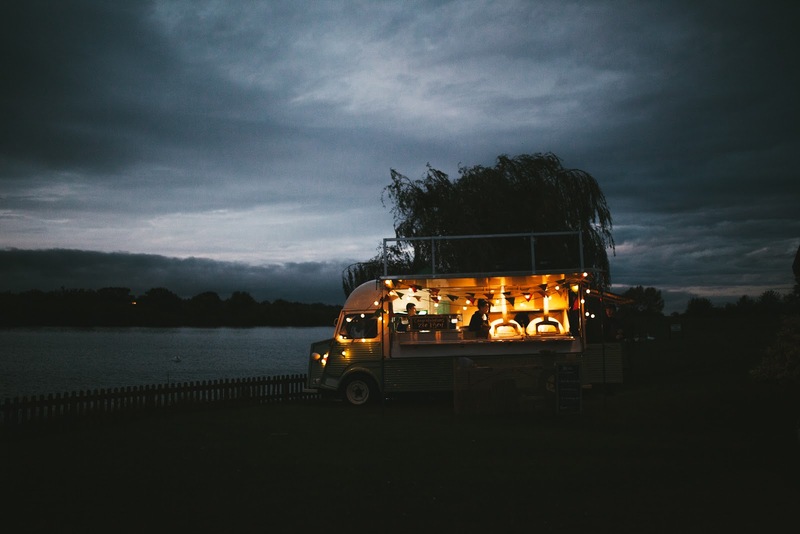 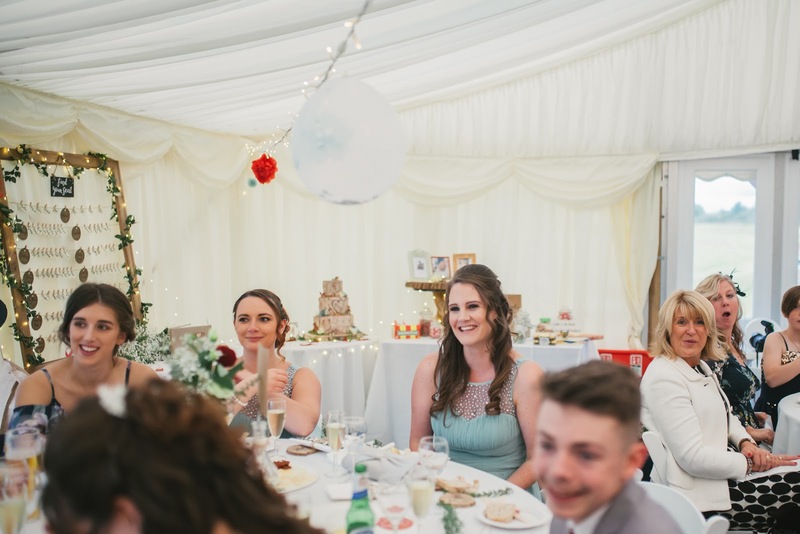 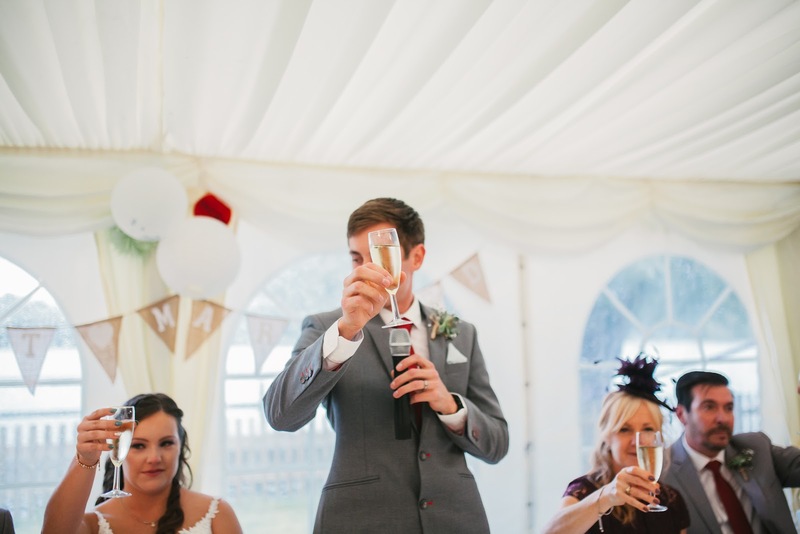 From a retro wood burning pizza van to a woodland theme cake cut with an axe, made by the grooms sister may I add, this wedding had so many little touches that I adored. 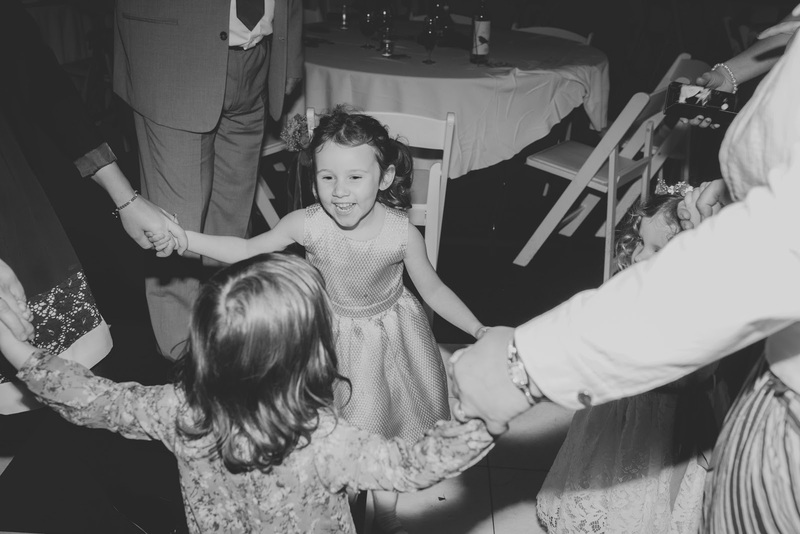 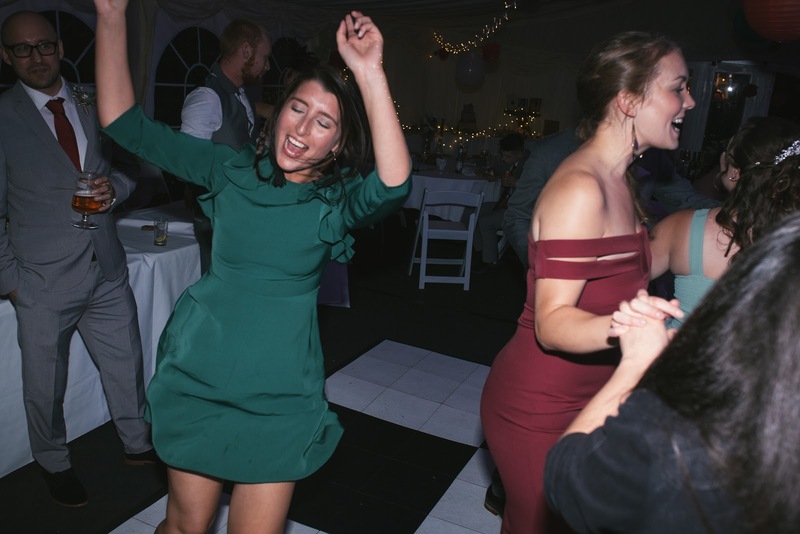 Oh and this wedding party sure knew how to dance. 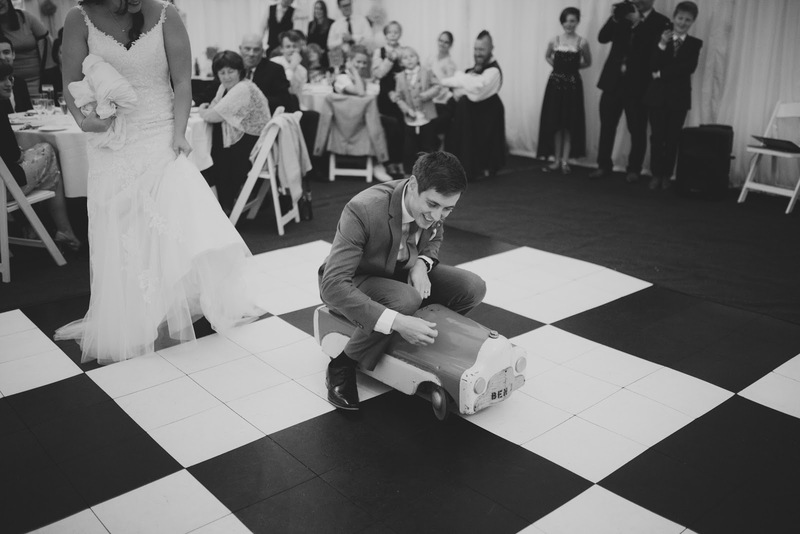 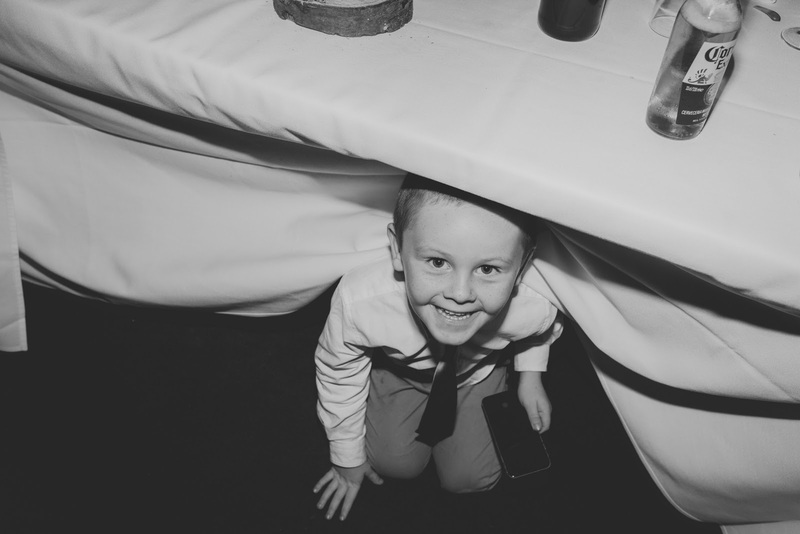 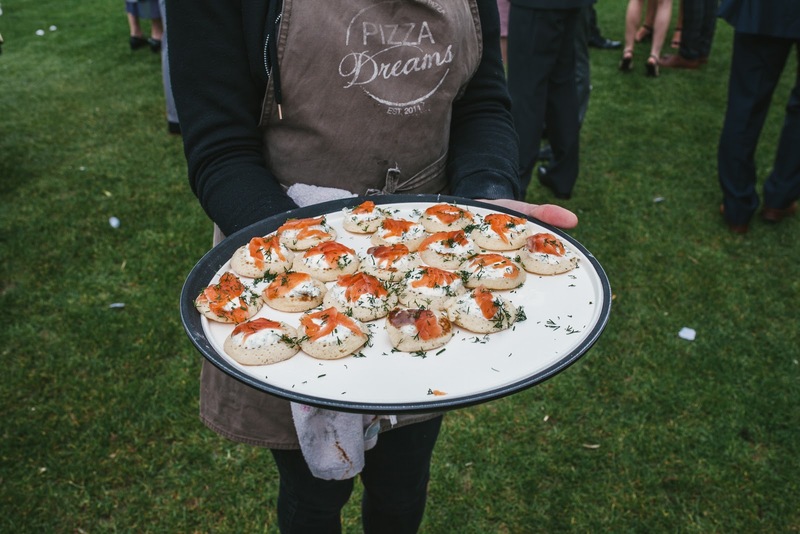 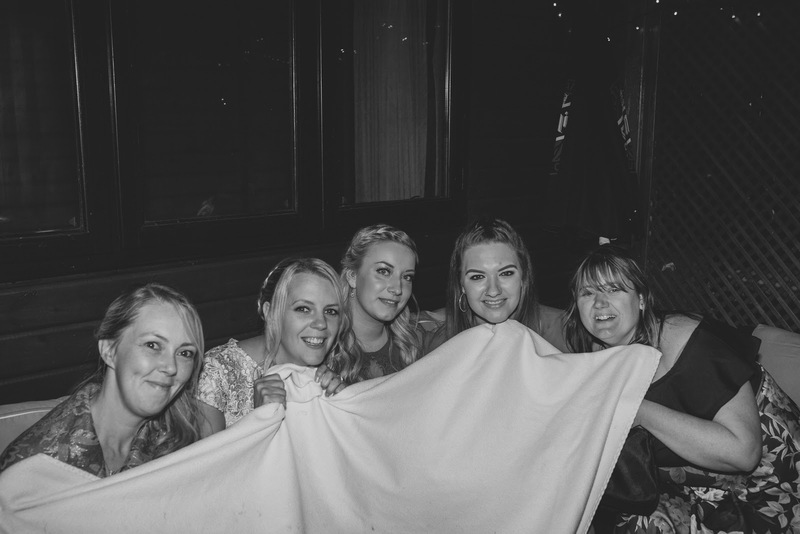 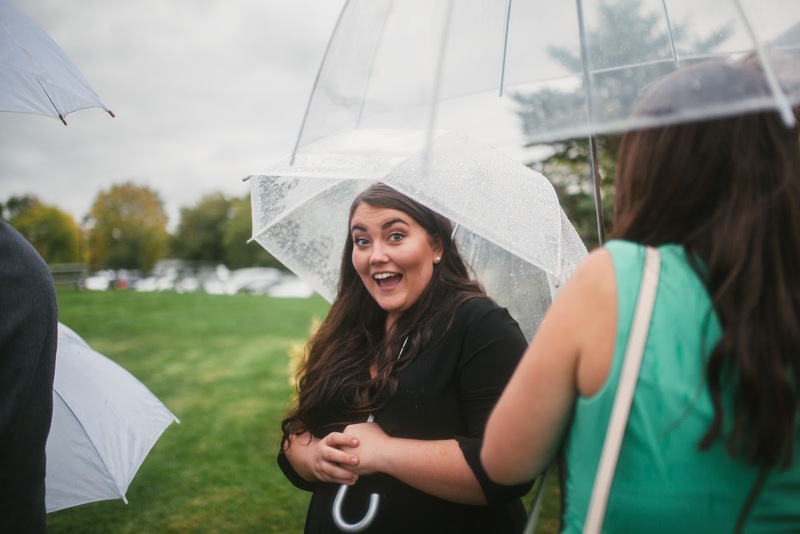 I left this wedding with a box full of pizza and a heart full of love. 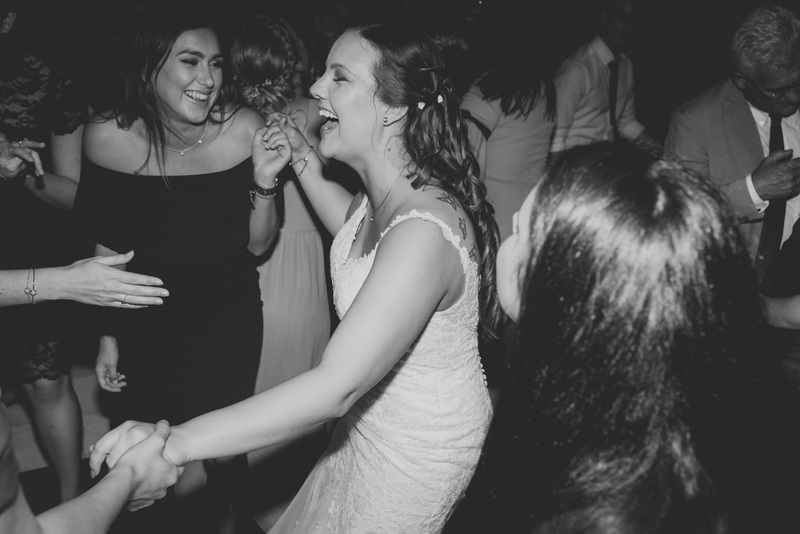 A pure joy to be a part of.